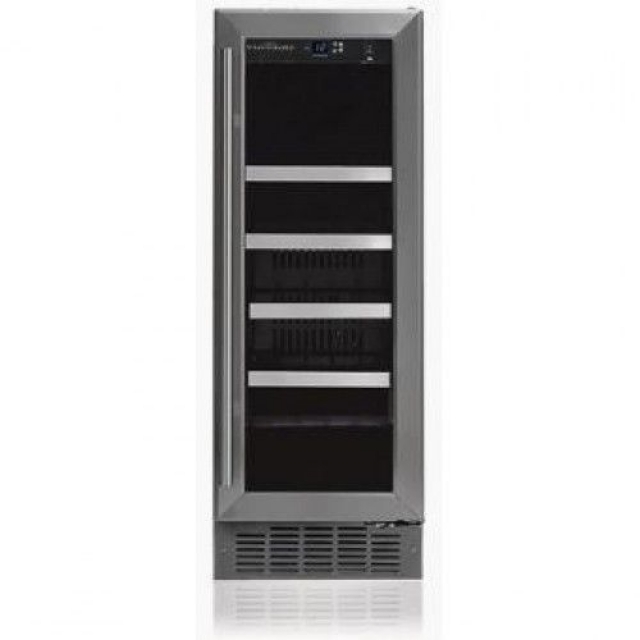 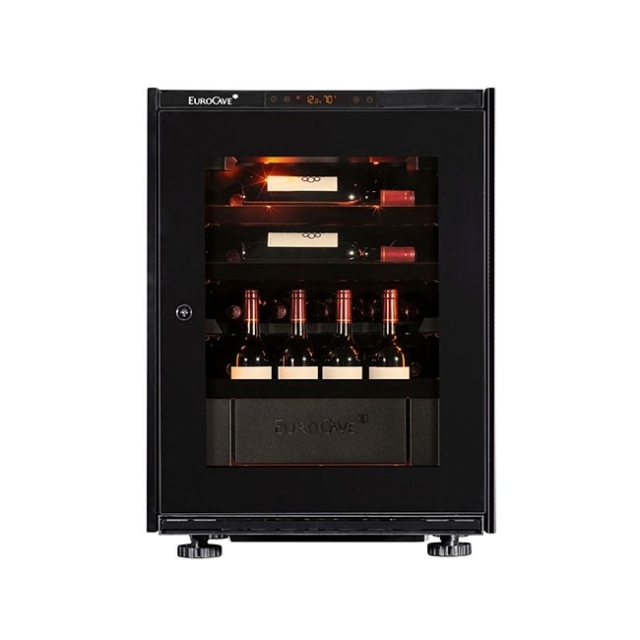 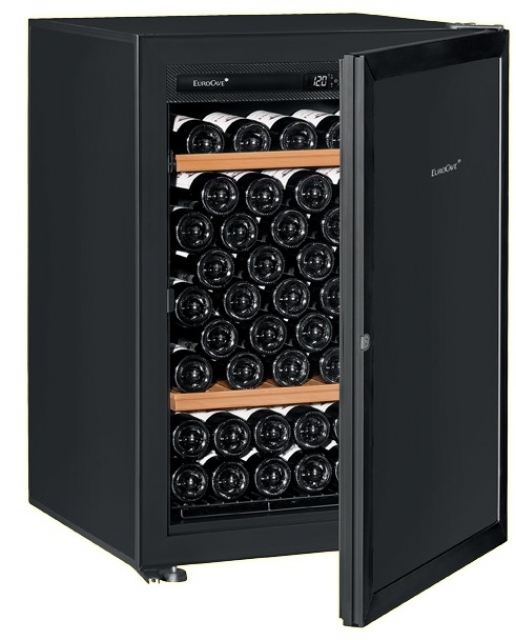 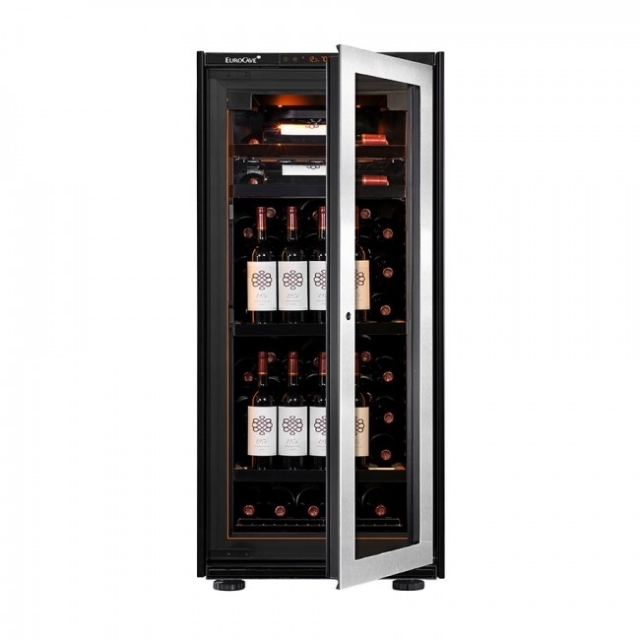 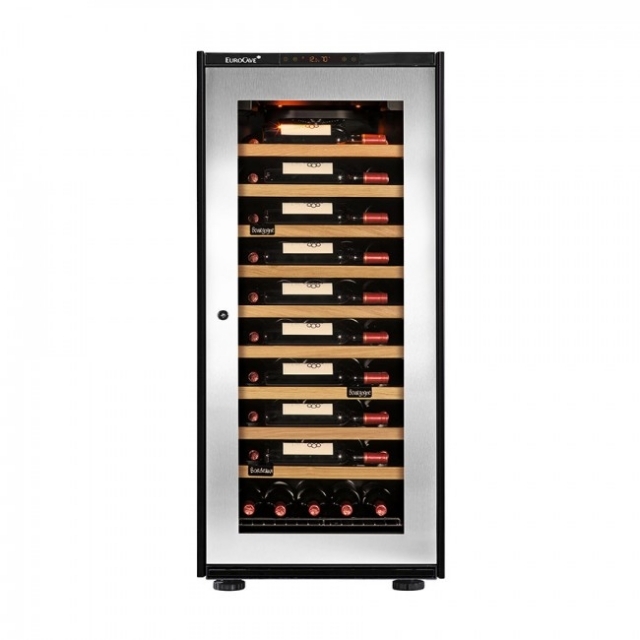 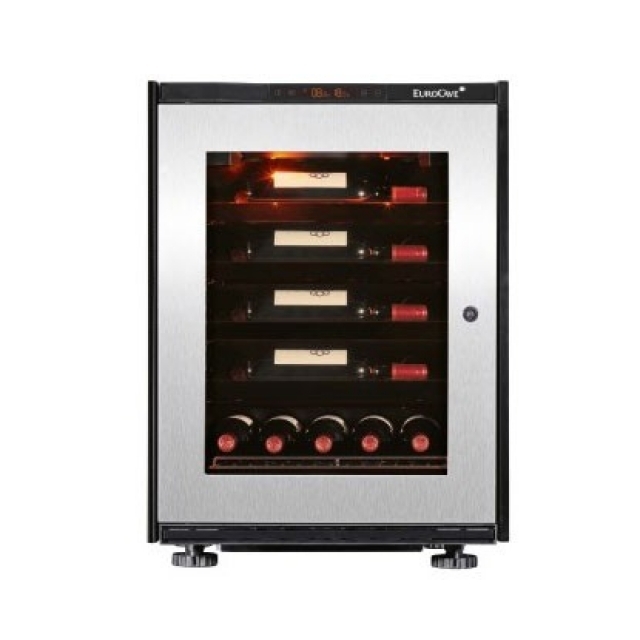 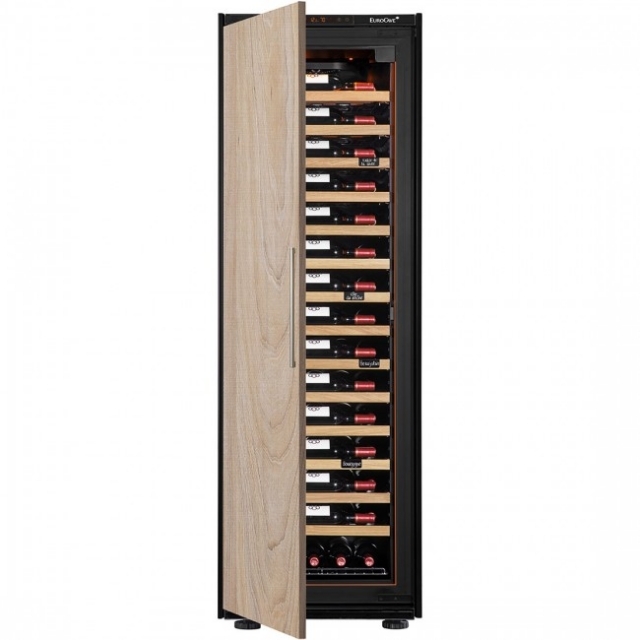 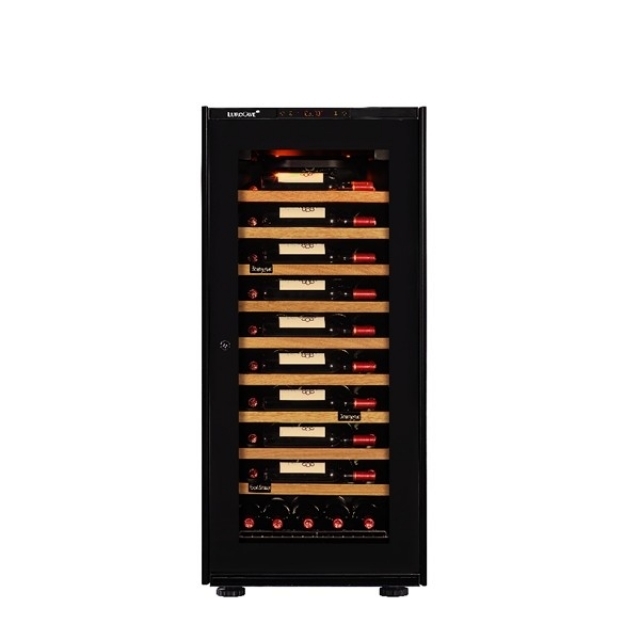 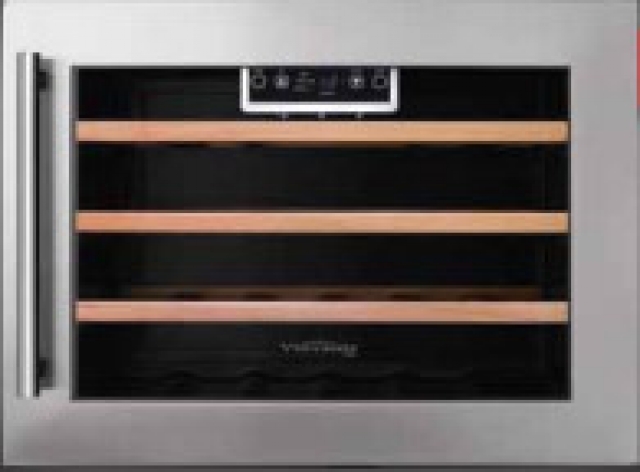 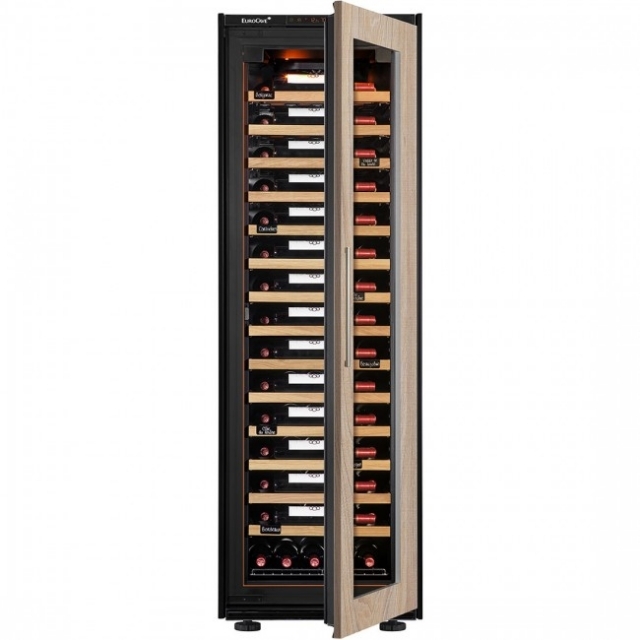 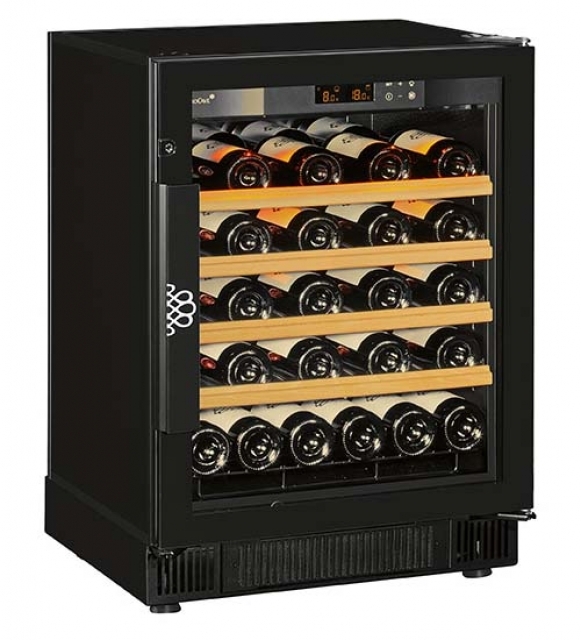 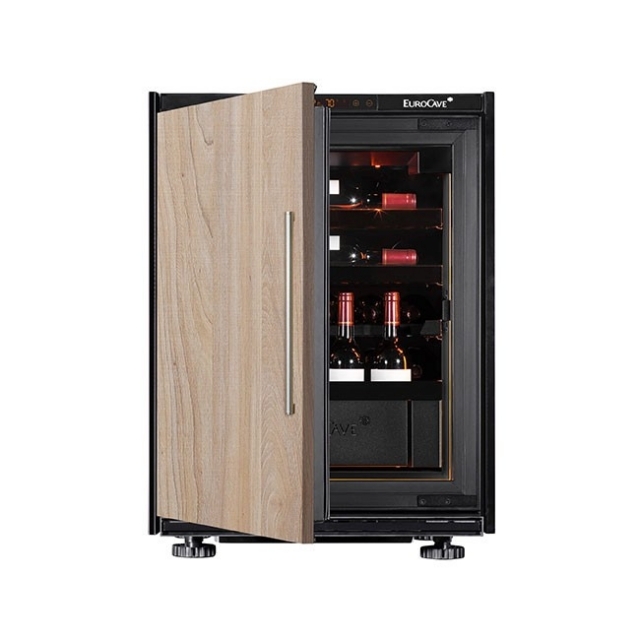 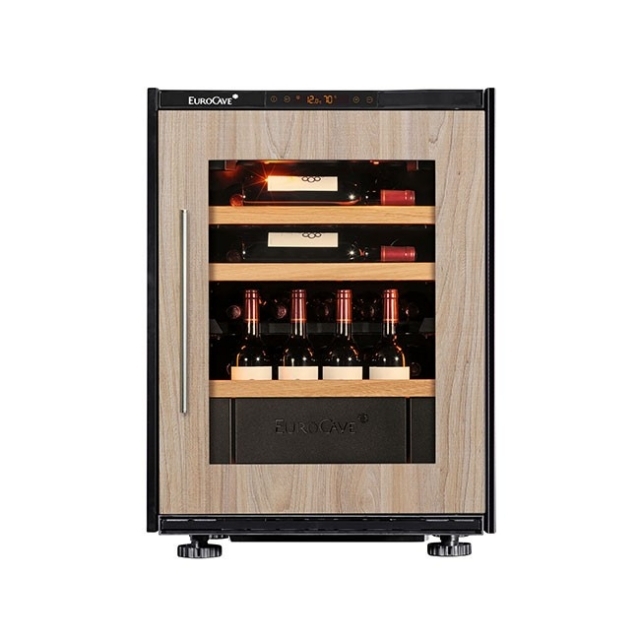 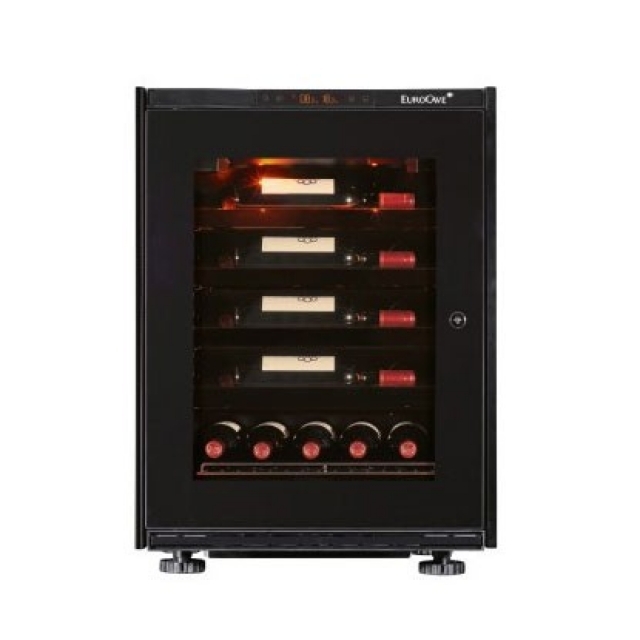 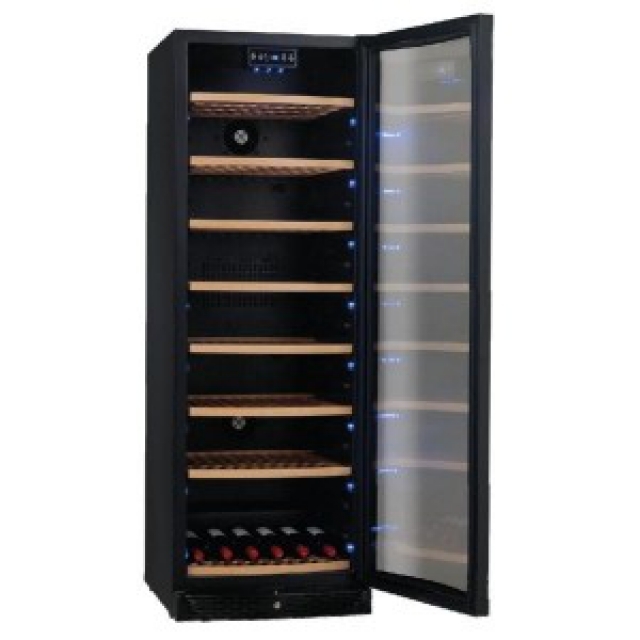 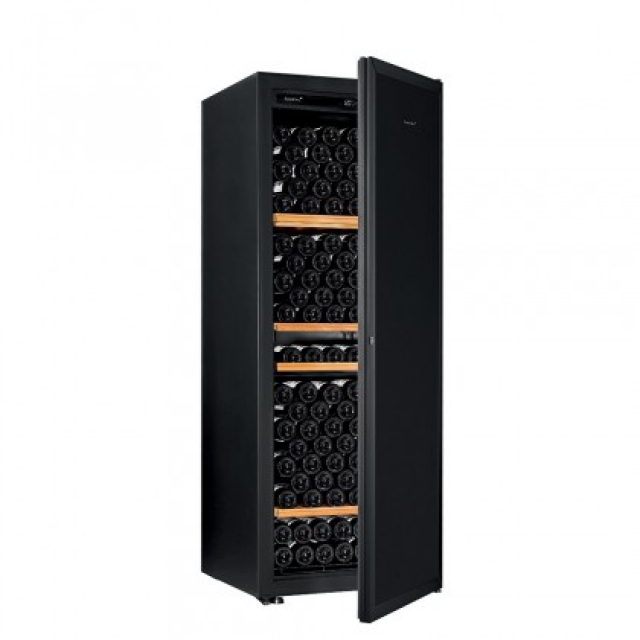 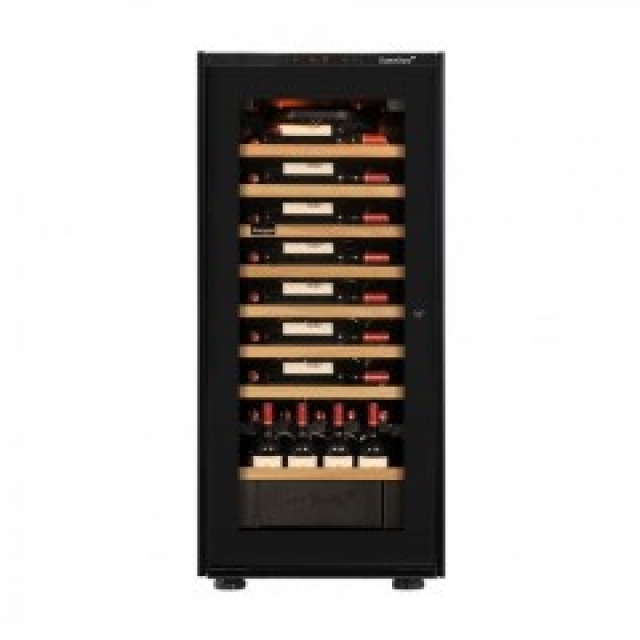 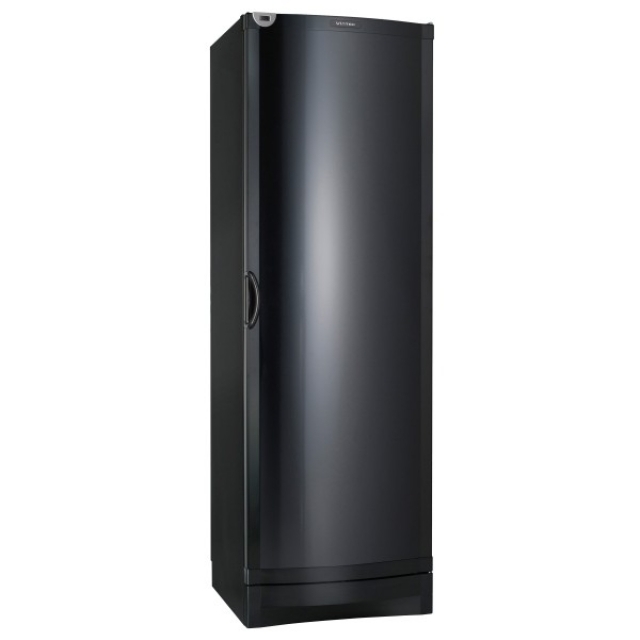 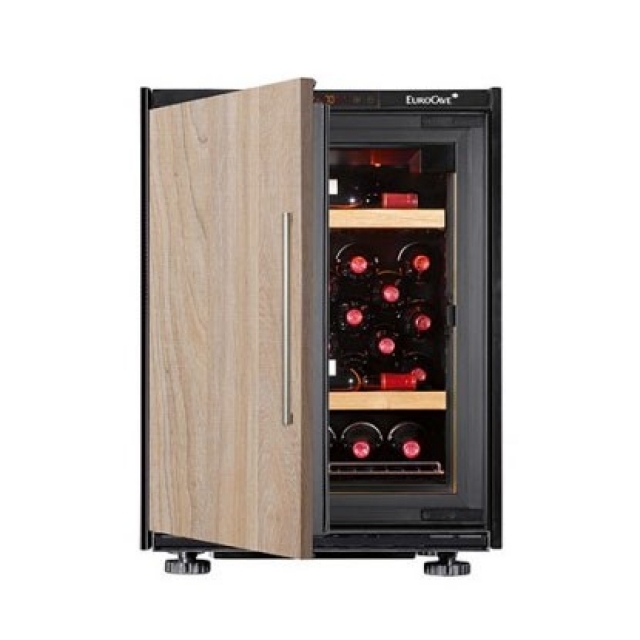 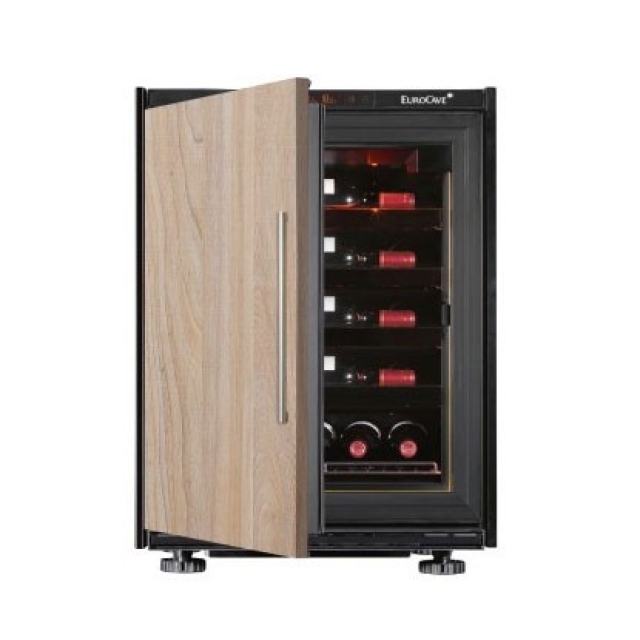 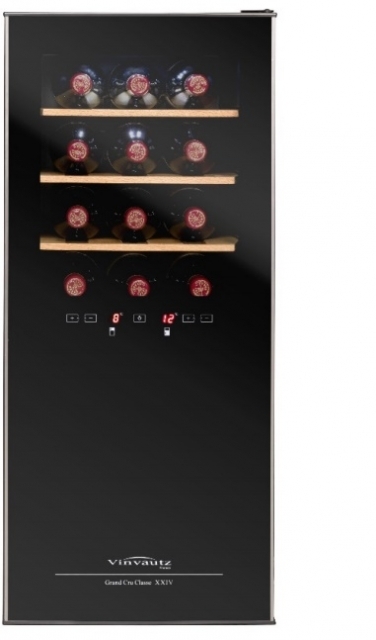 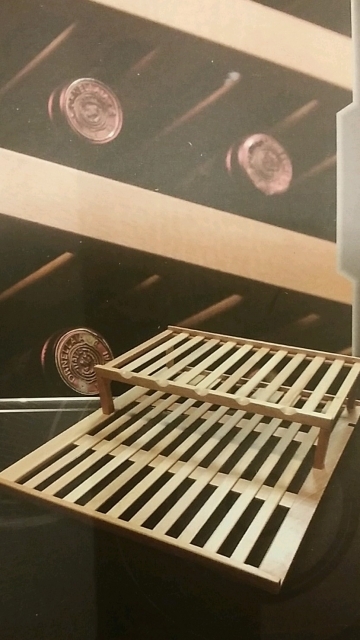 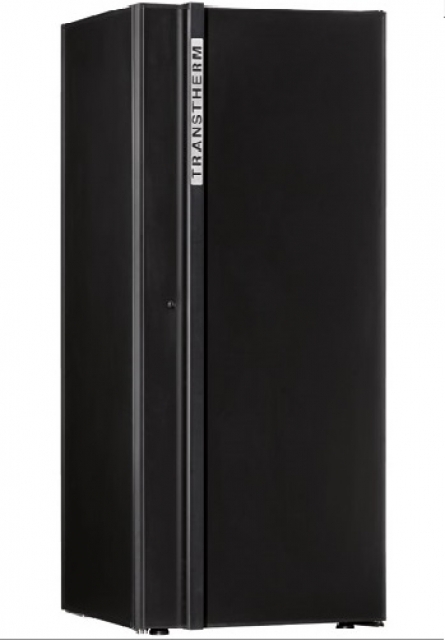 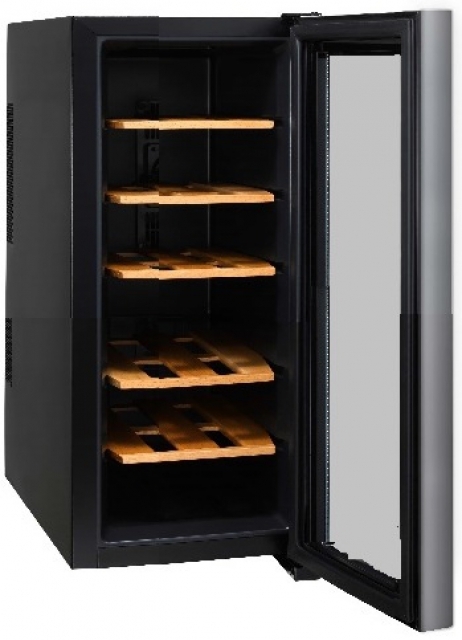 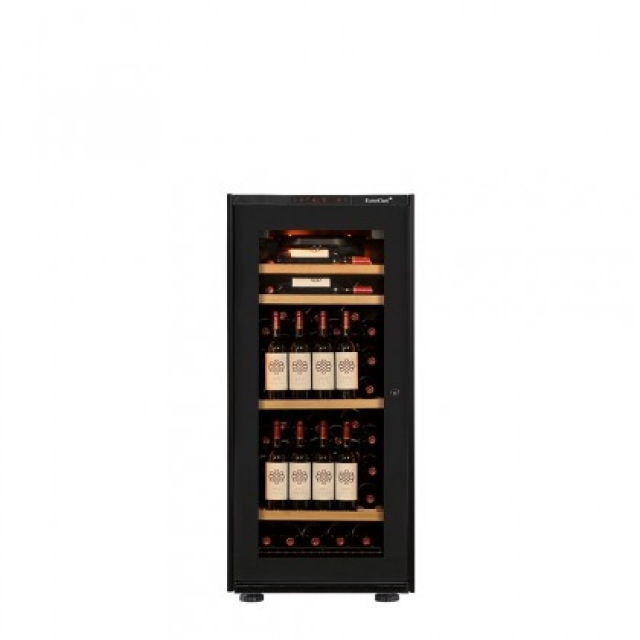 For purchase reaching $3000 or up on wines and accessories (except wine fridge), delivery and service charges will be waived for HK Island and Kowloon area, and there will be surcharge for different zone in New Territories. 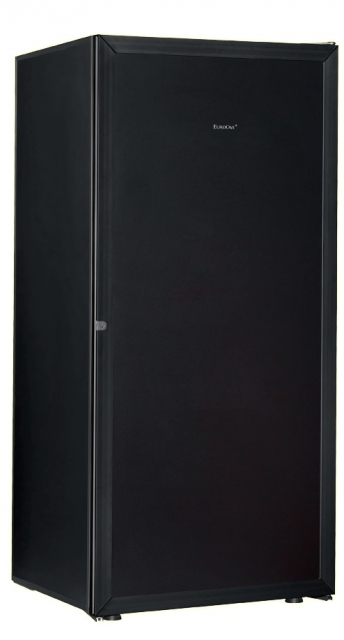 For outlying islands (other than Lantau Island) delivery, please contact us for special quotation. 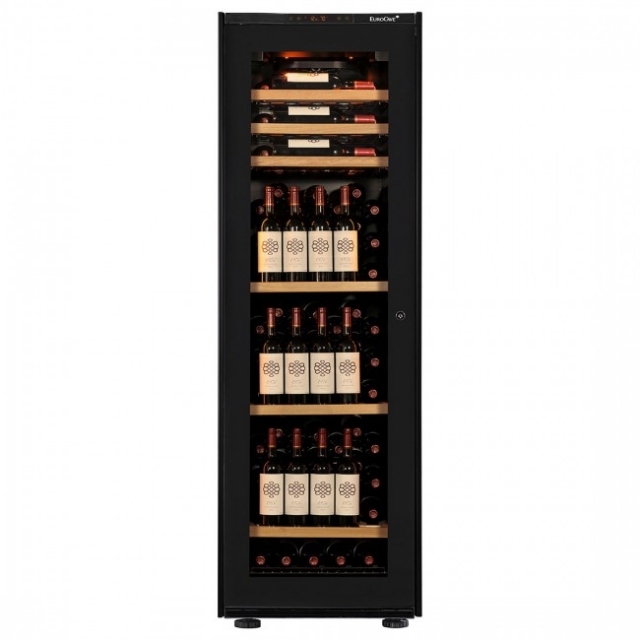 Self collection at our shop in Western District can be arranged with pre-arrangement schedule with our customer service. 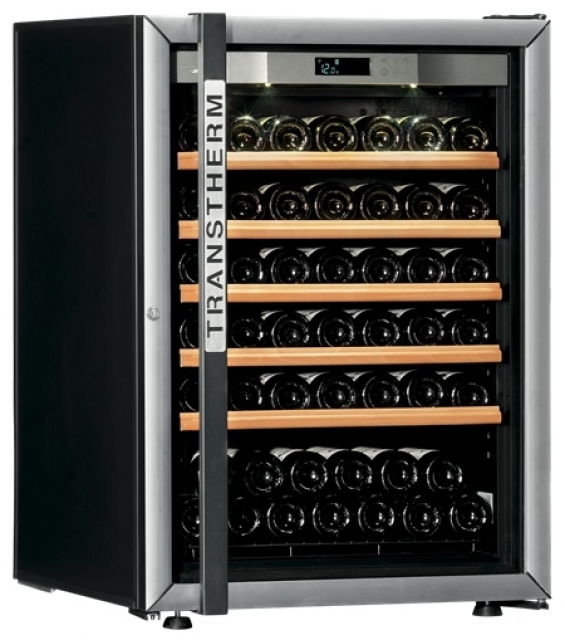 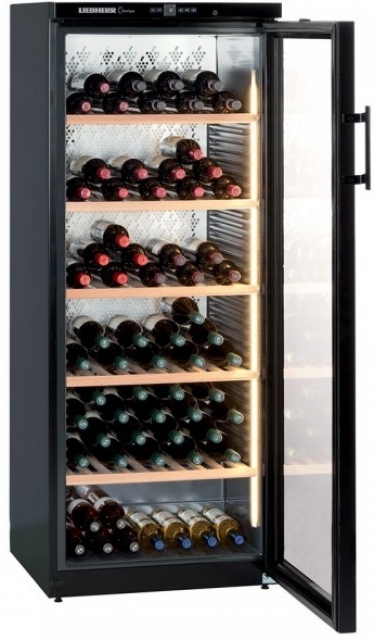 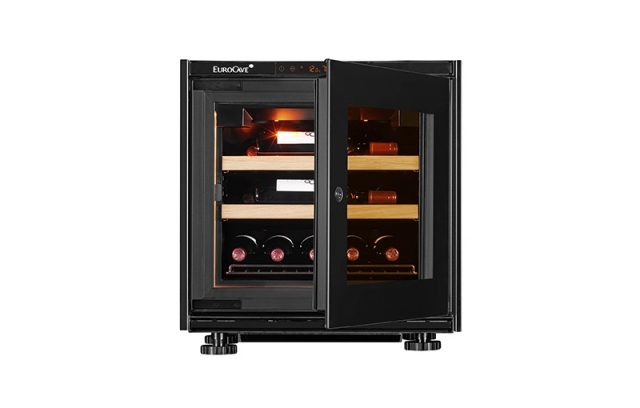 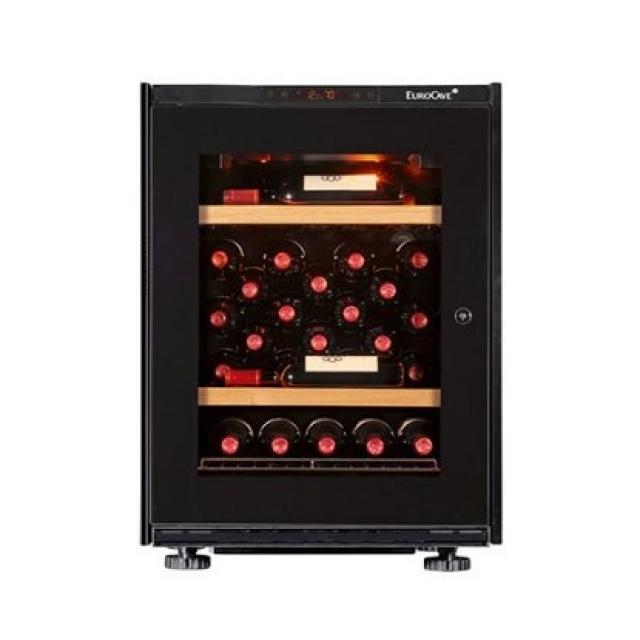 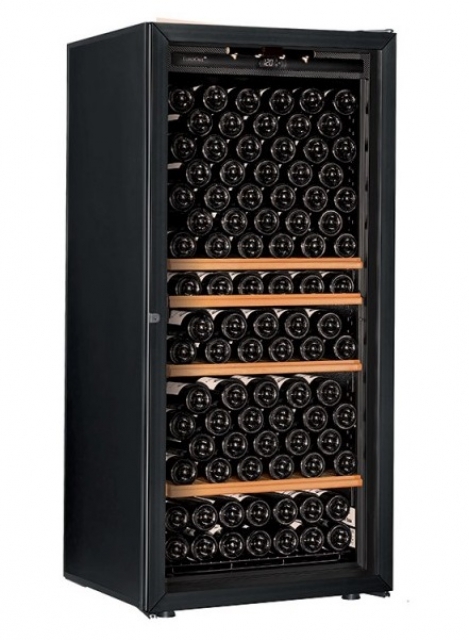 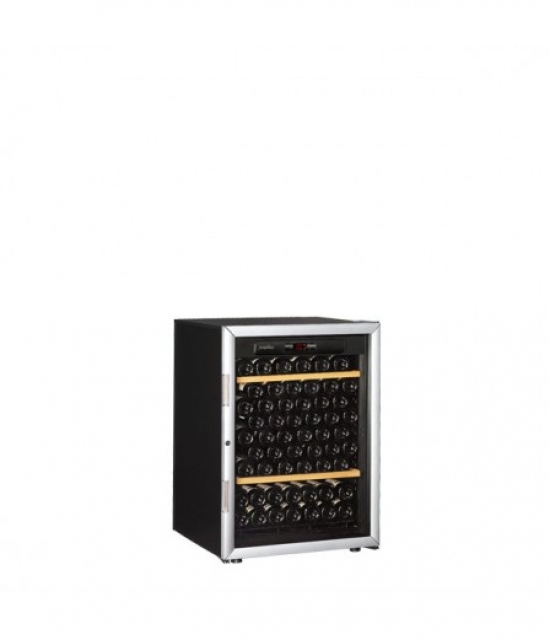 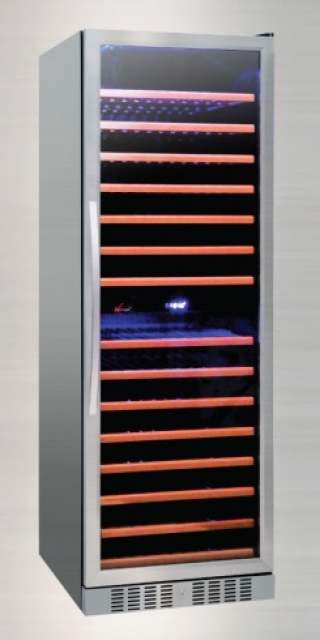 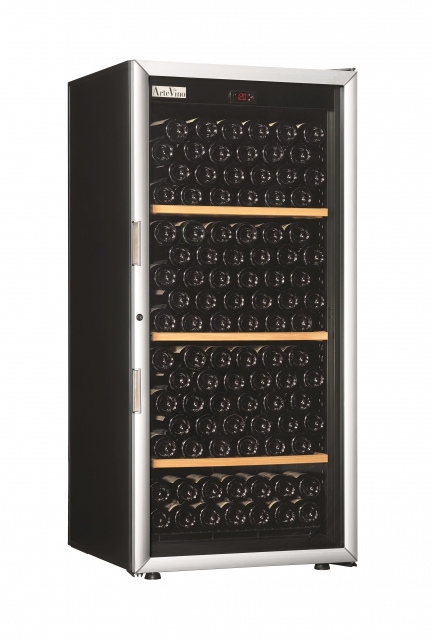 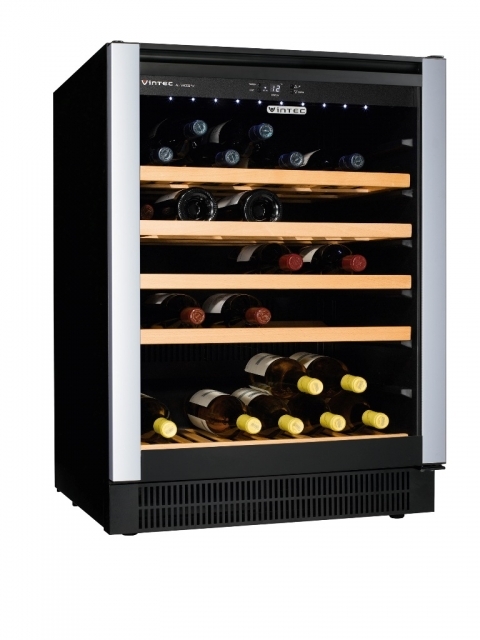 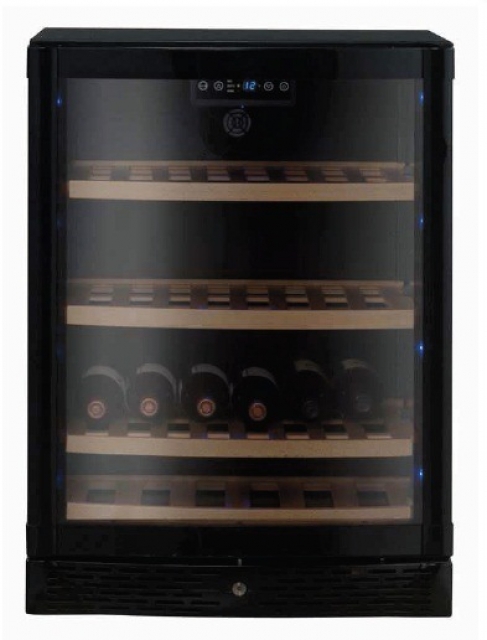 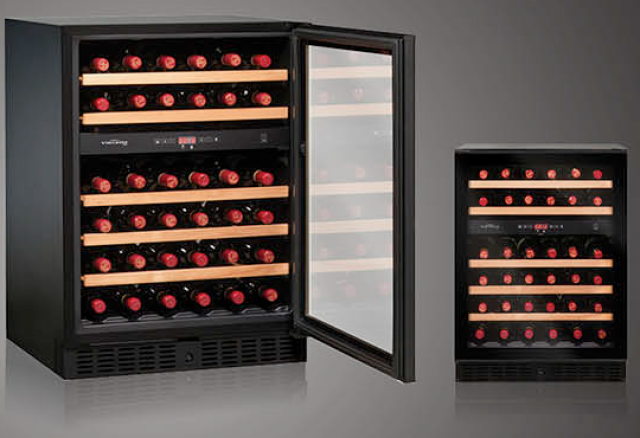 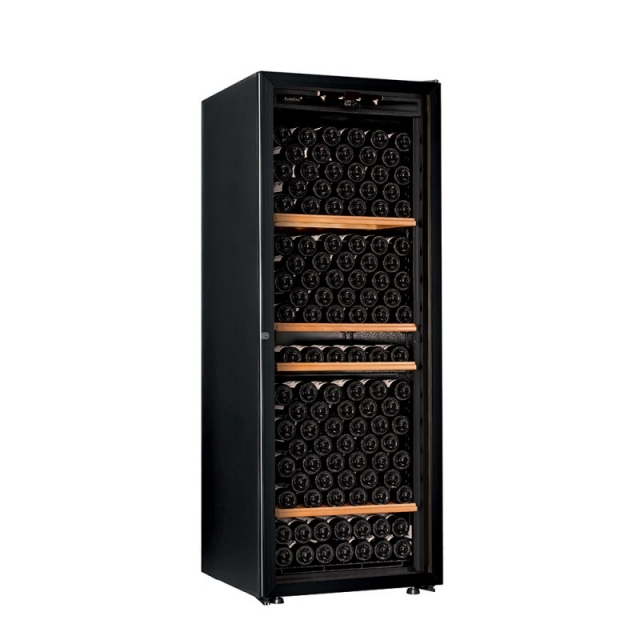 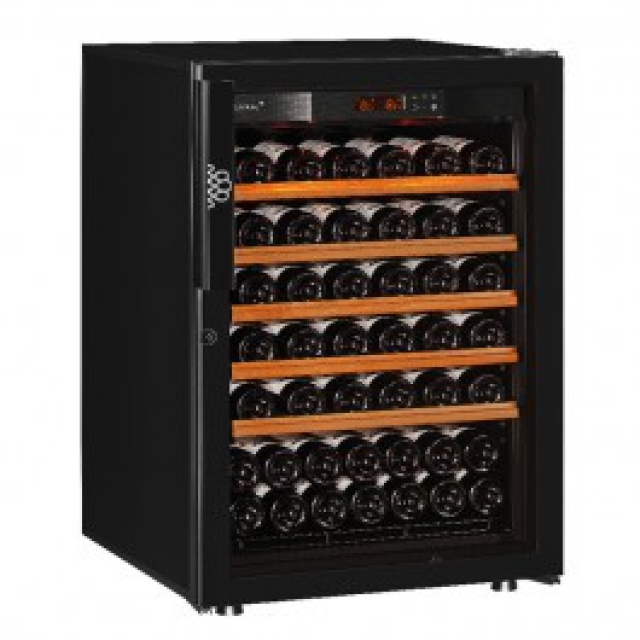 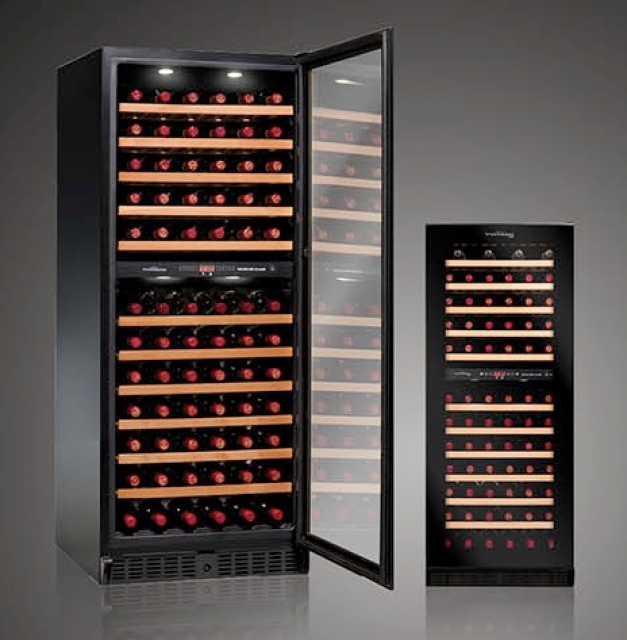 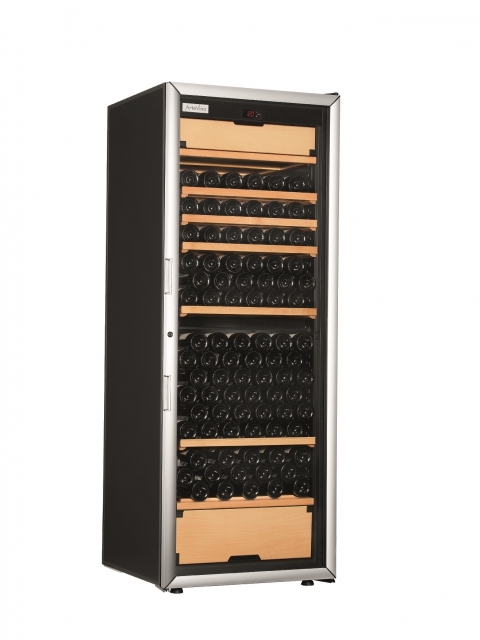 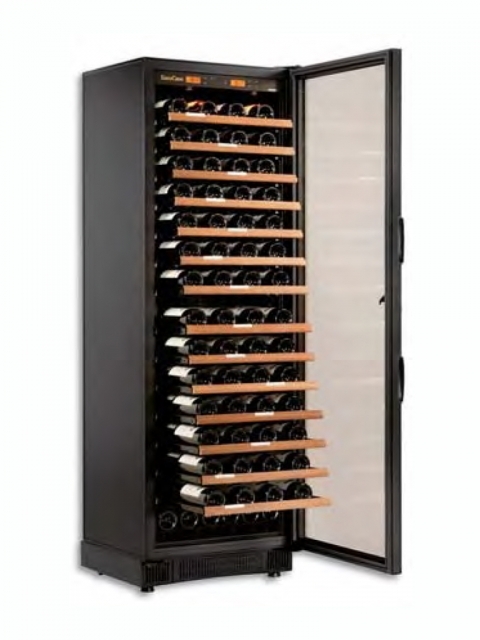 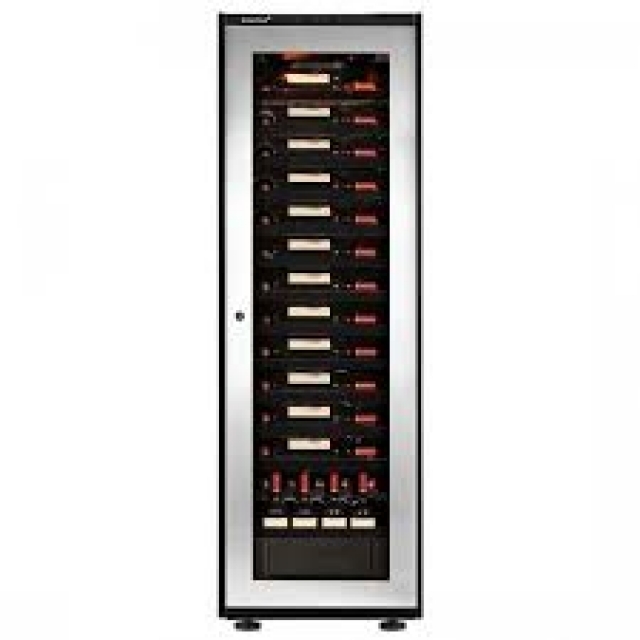 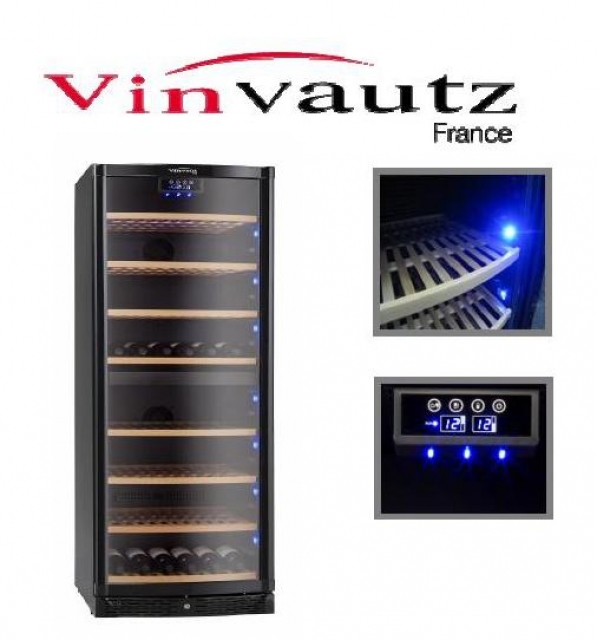 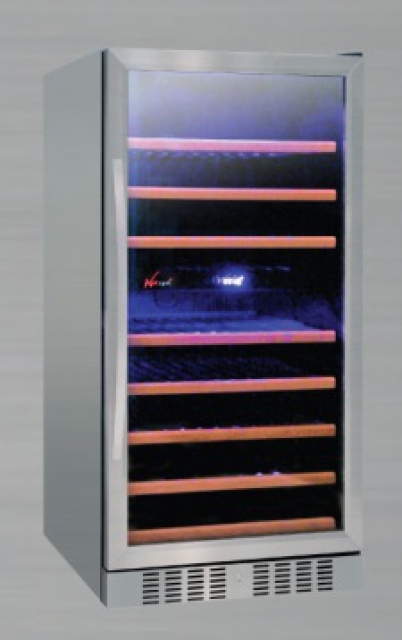 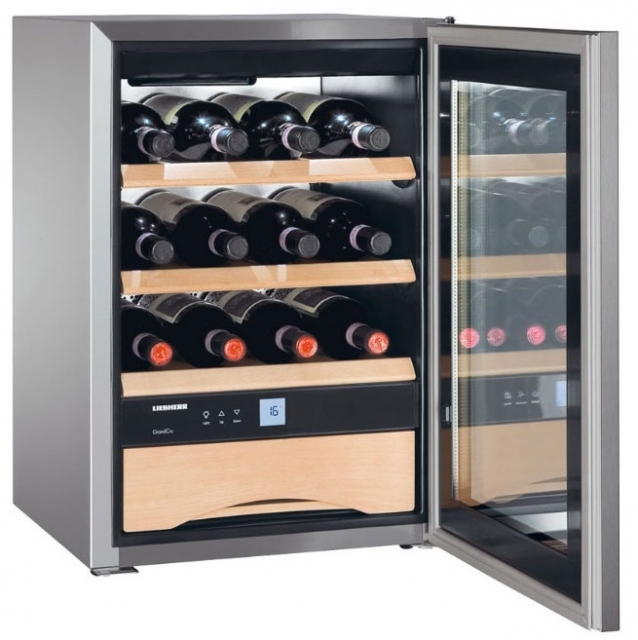 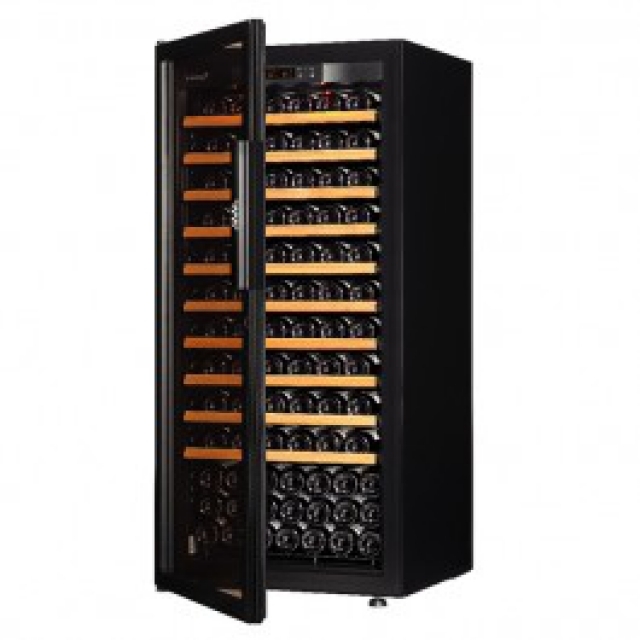 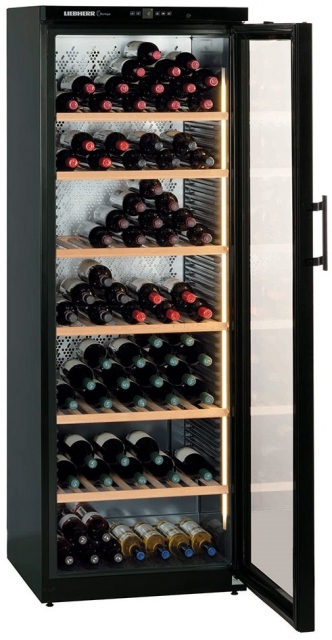 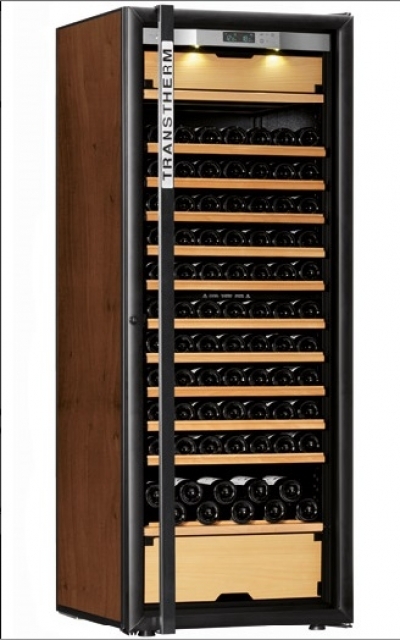 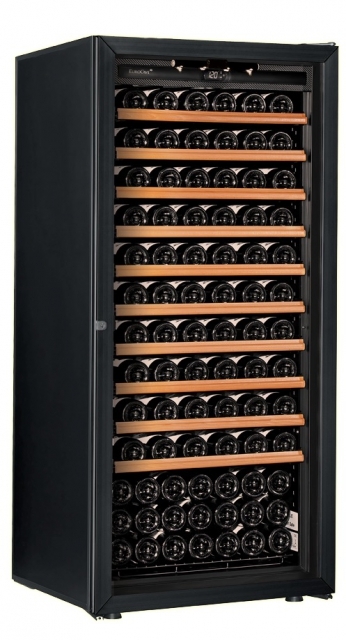 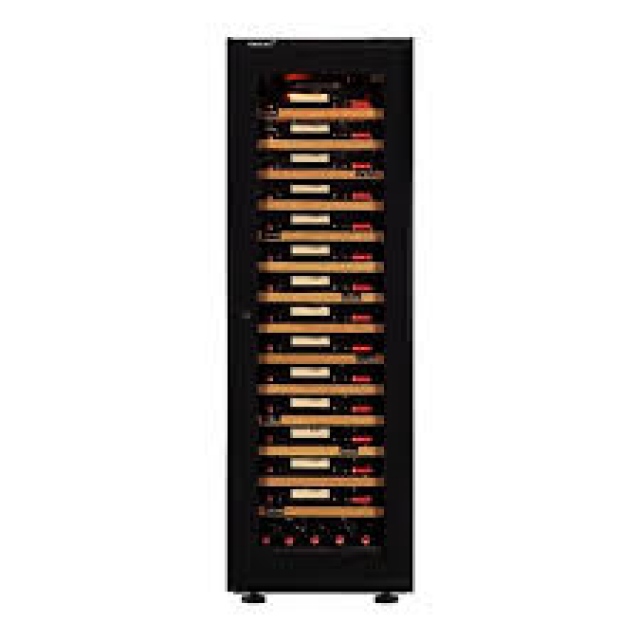 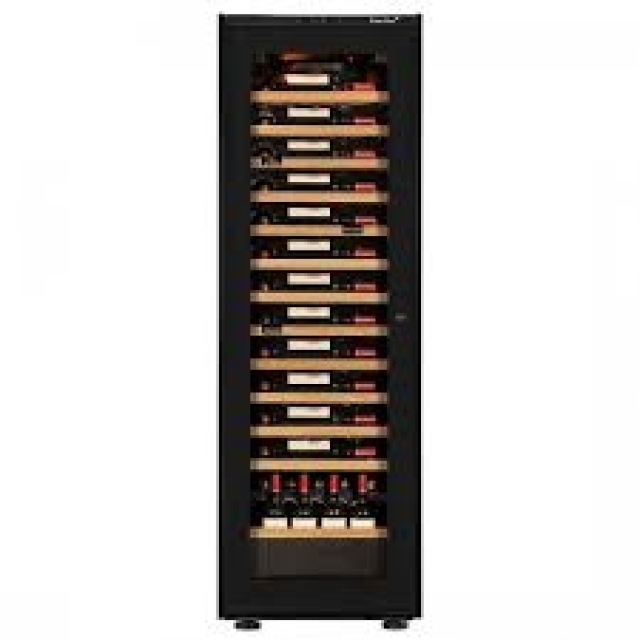 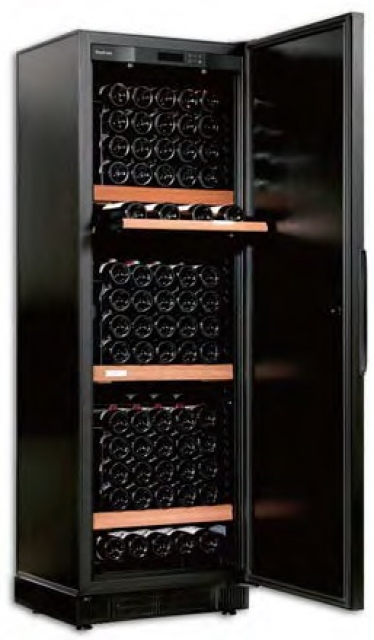 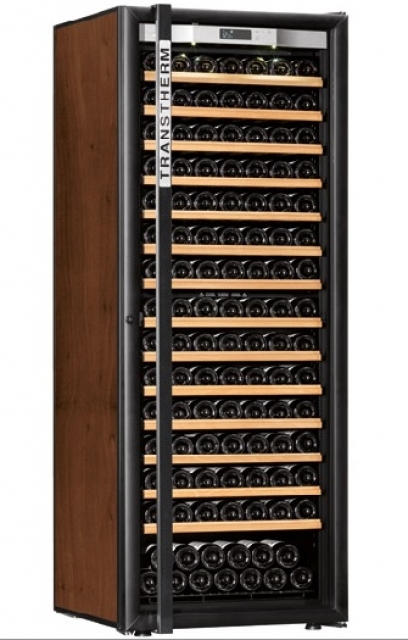 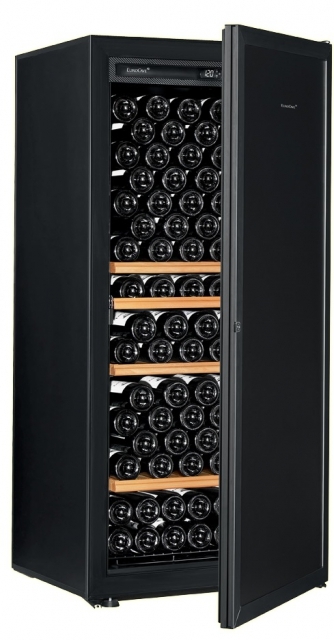 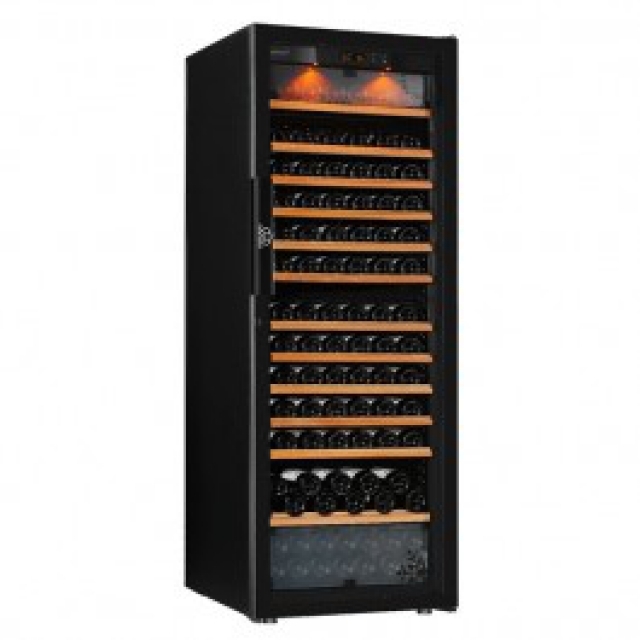 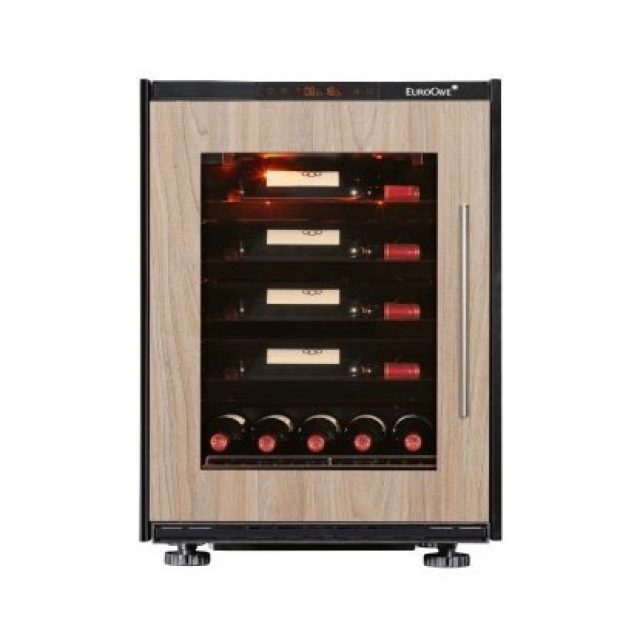 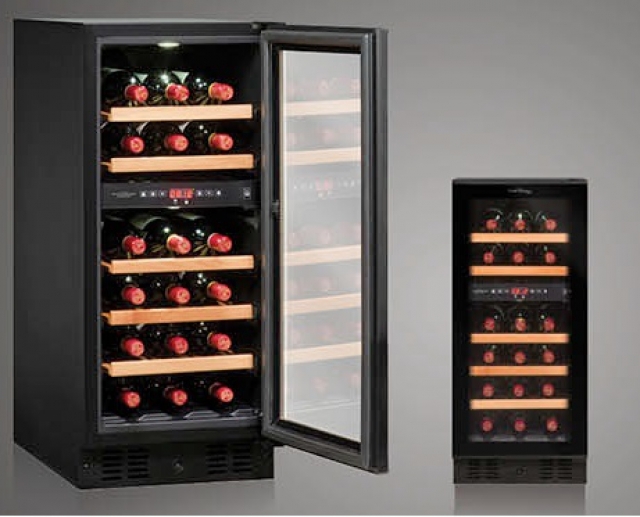 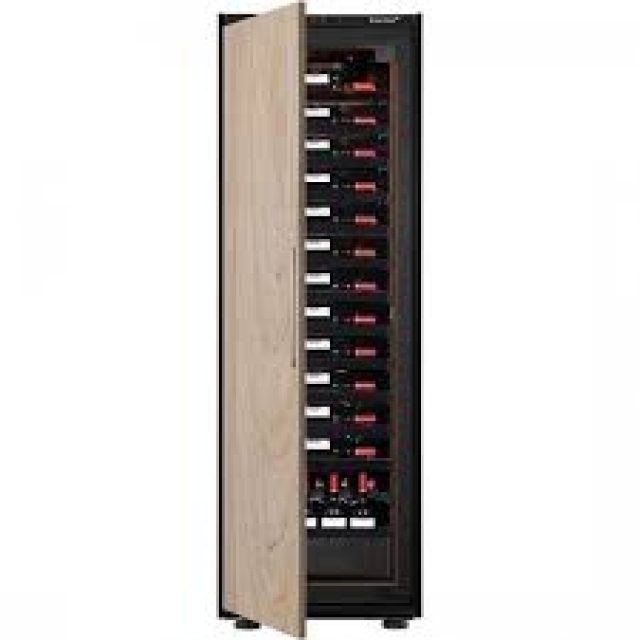 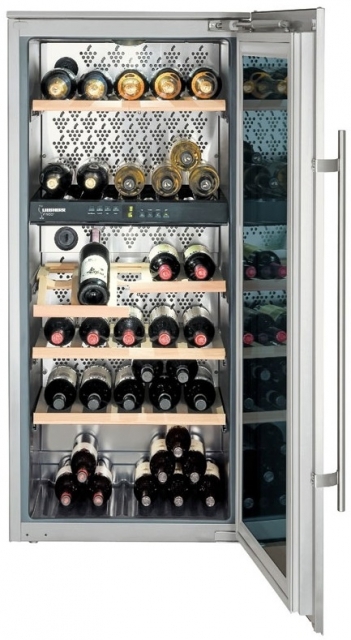 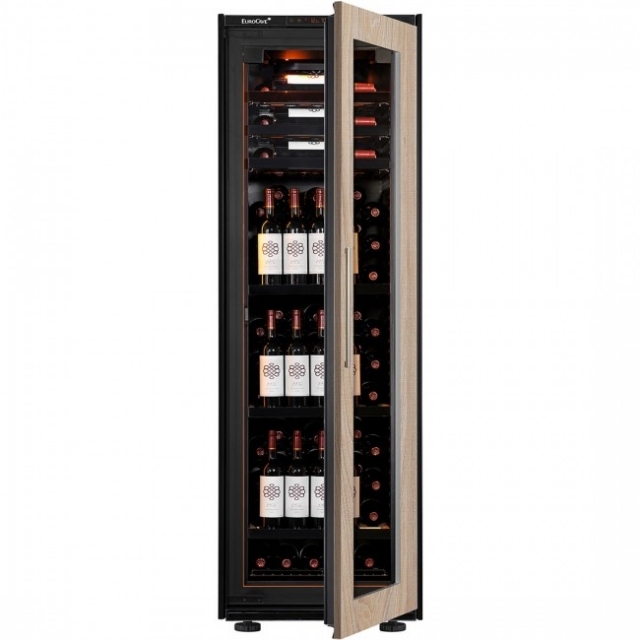 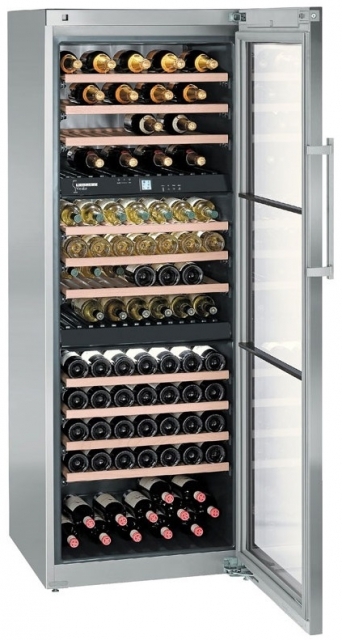 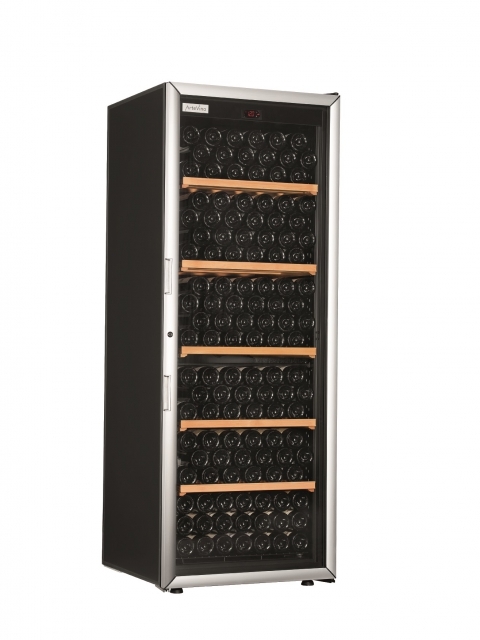 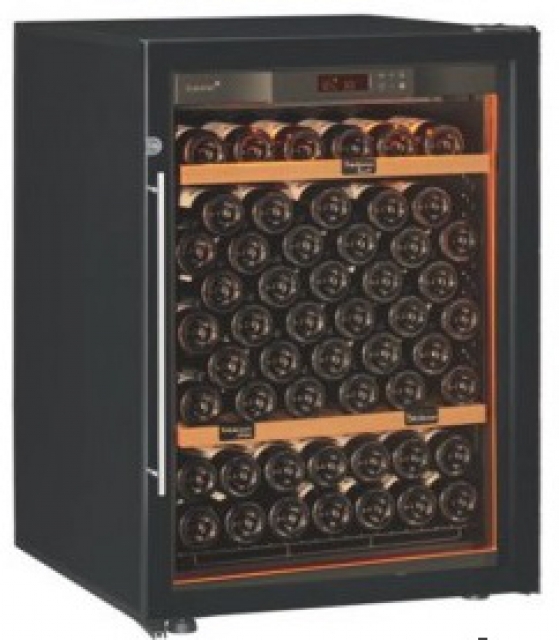 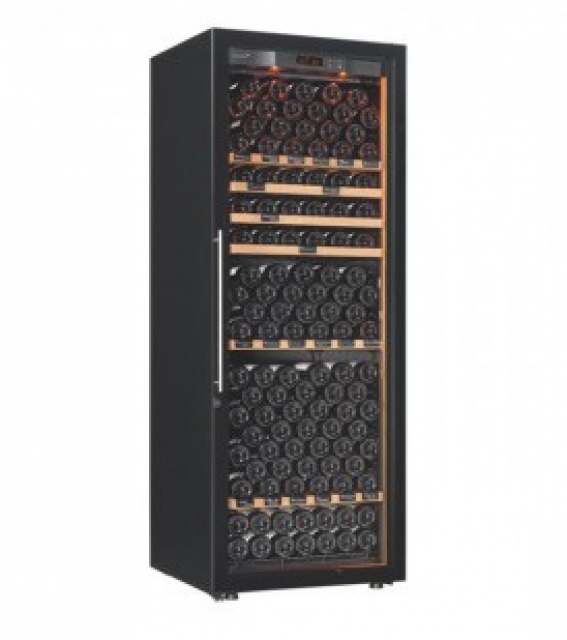 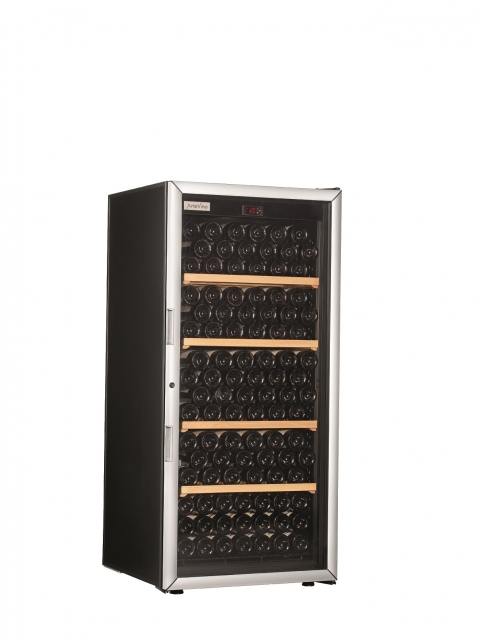 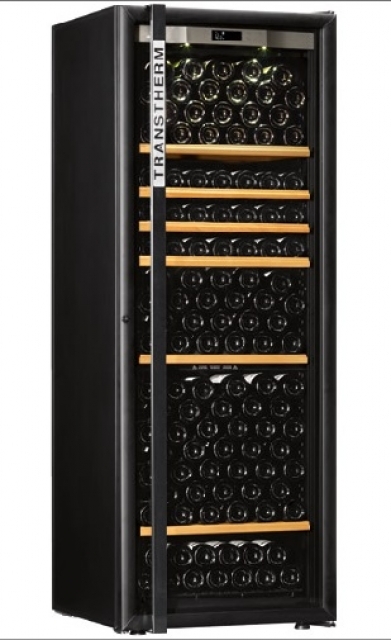 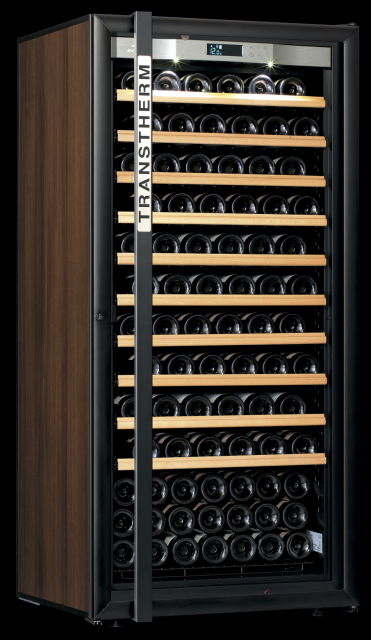 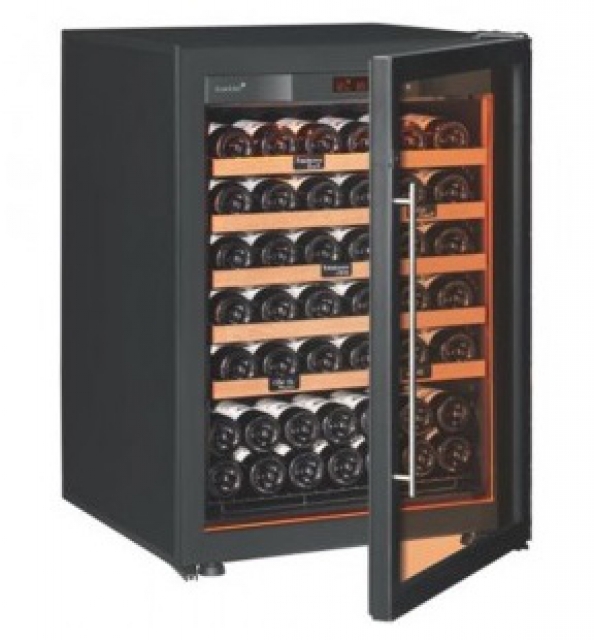 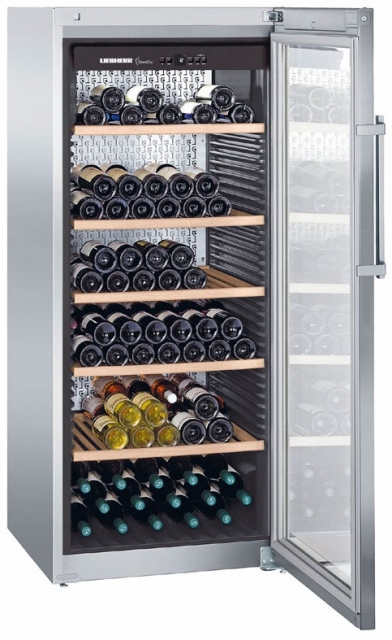 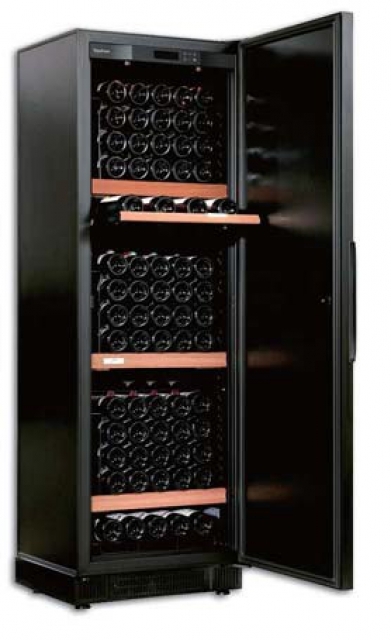 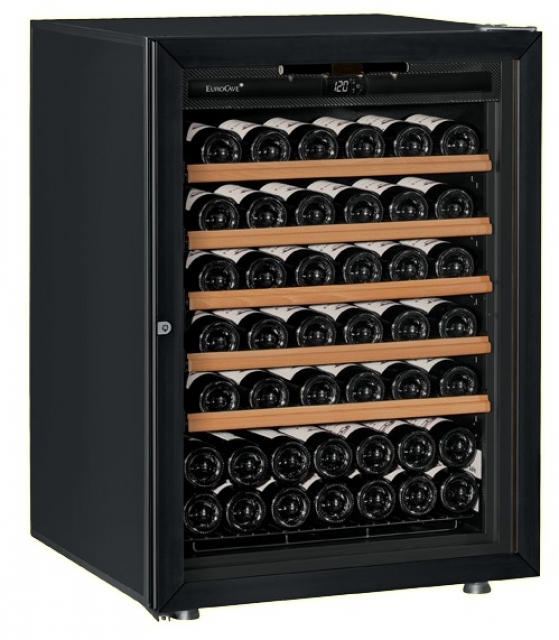 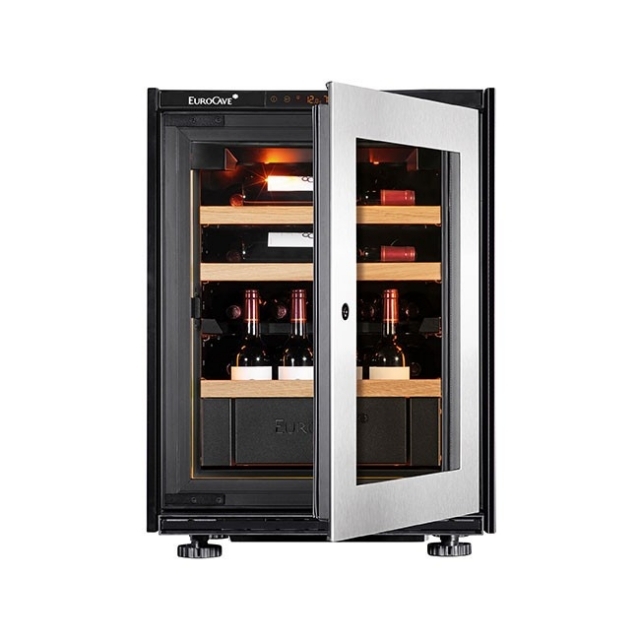 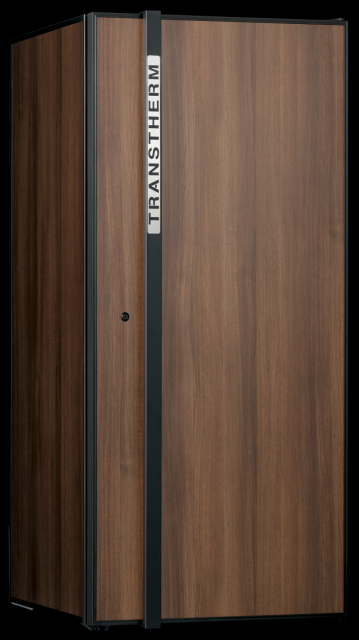 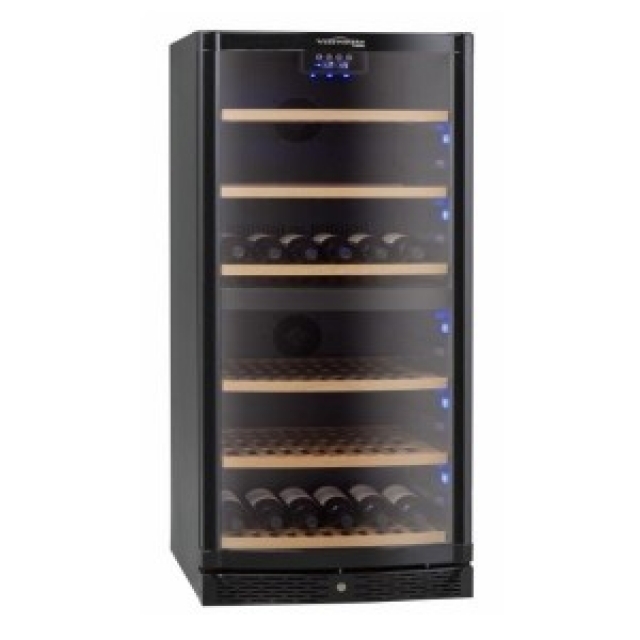 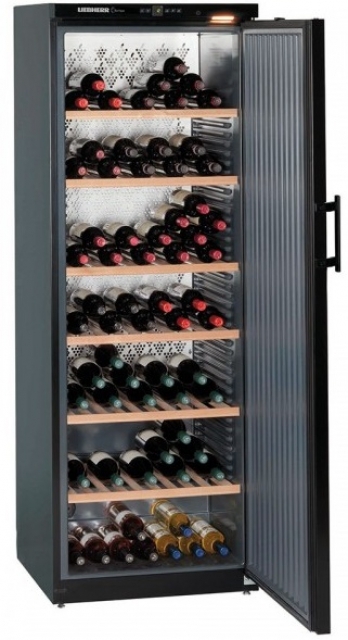 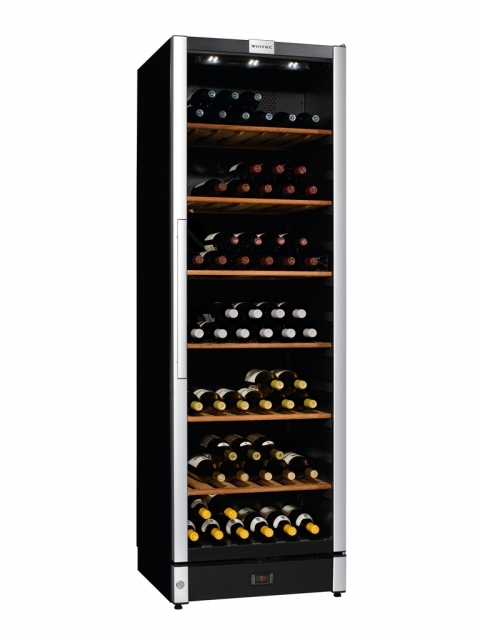 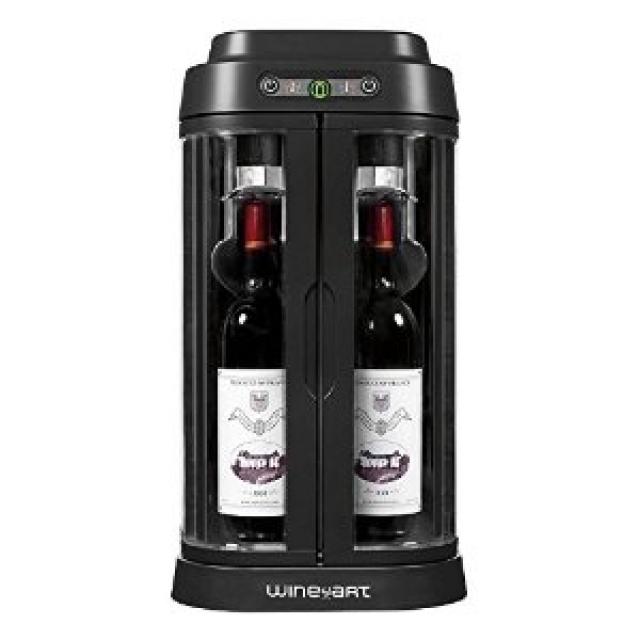 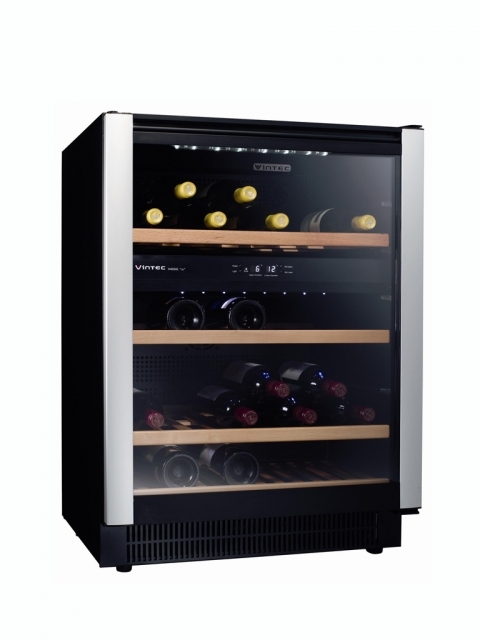 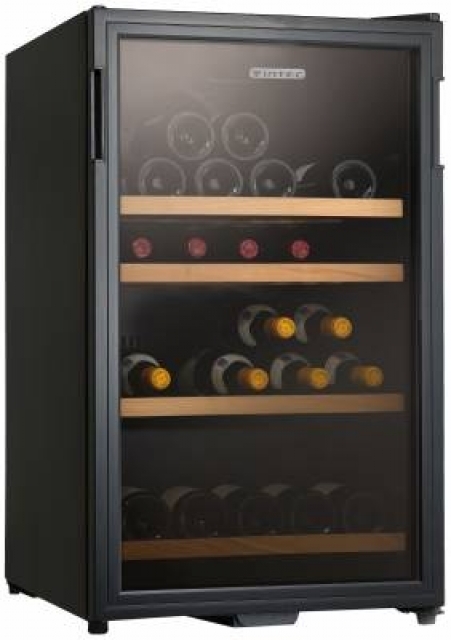 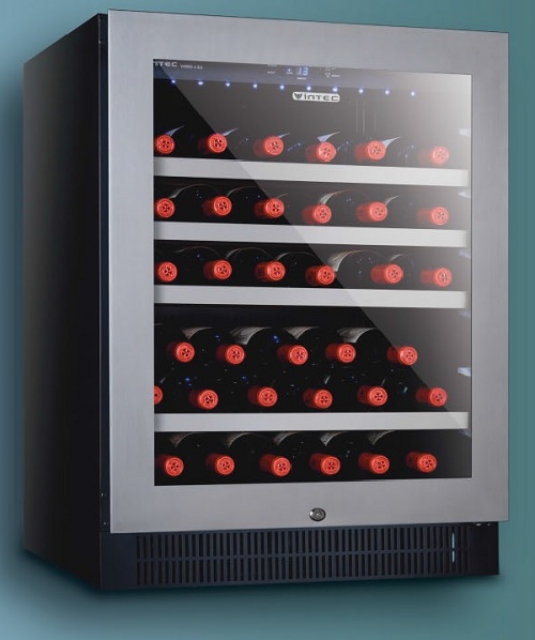 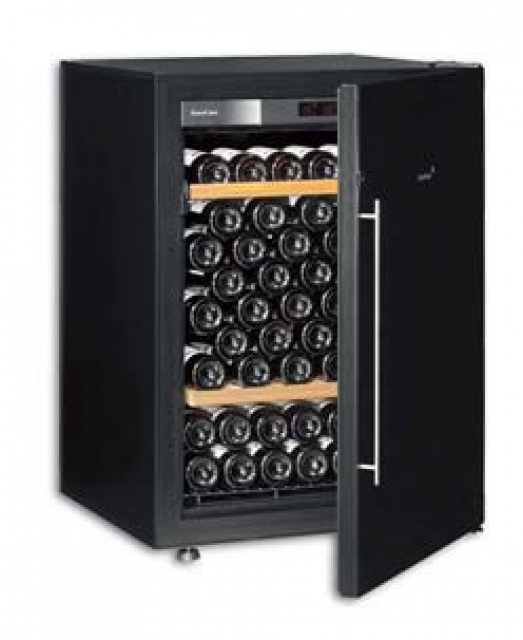 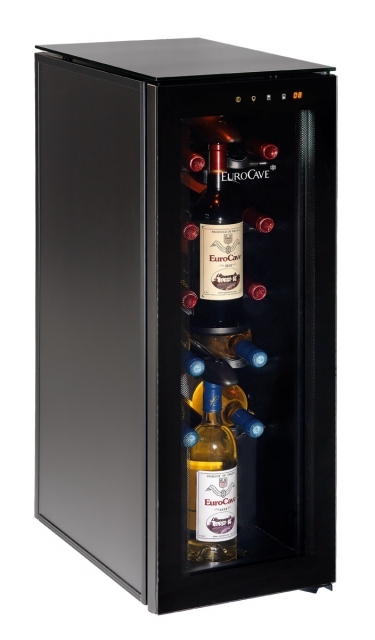 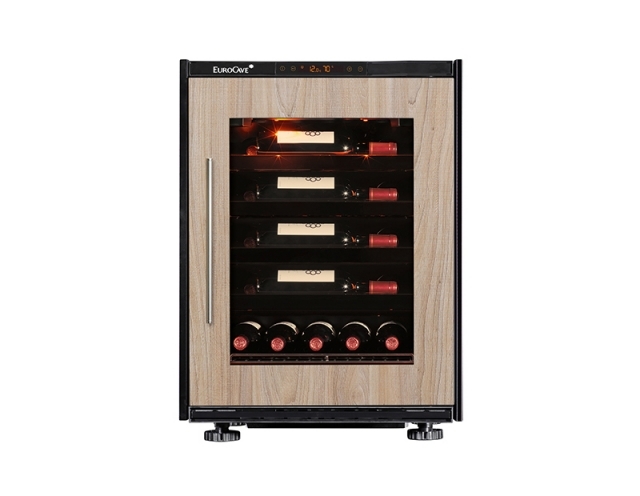 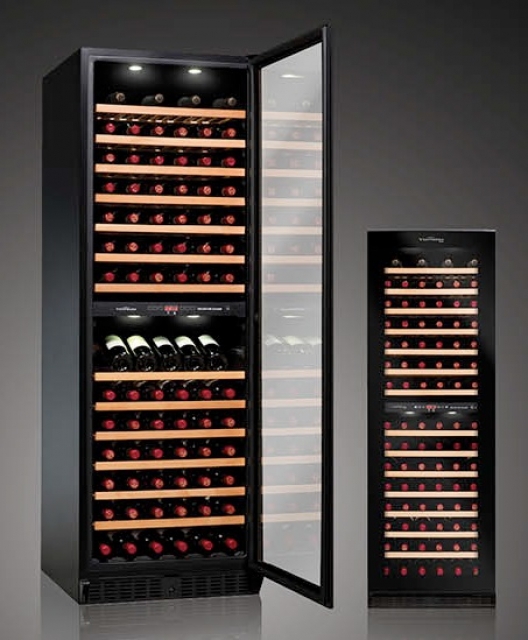 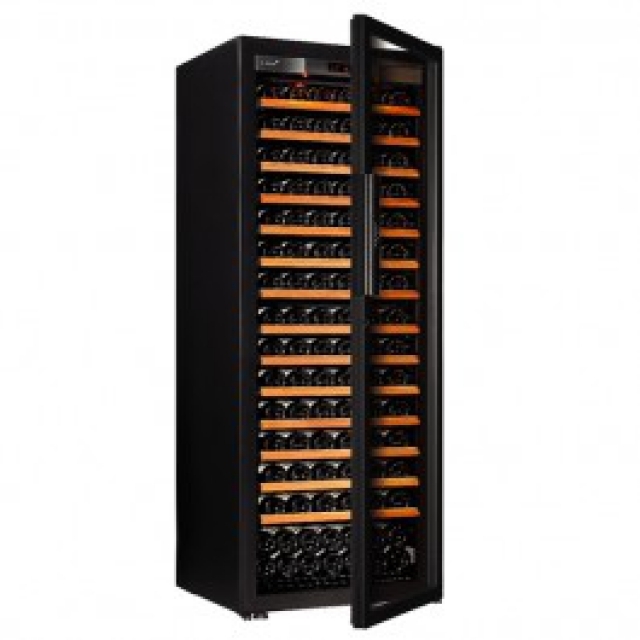 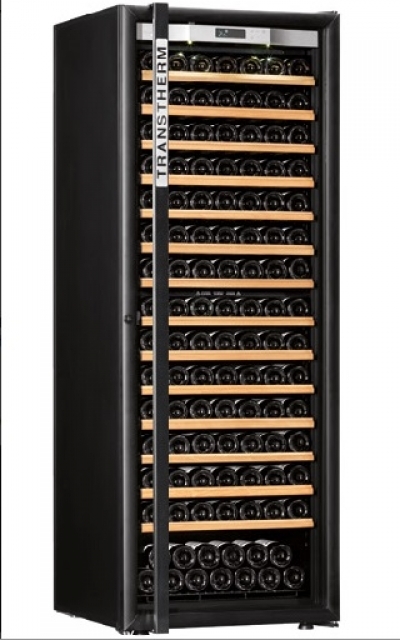 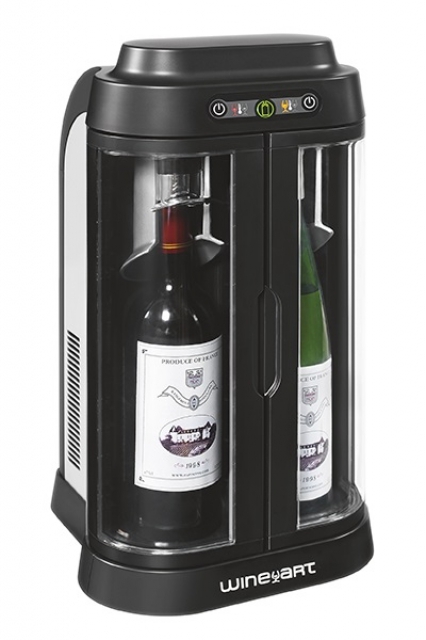 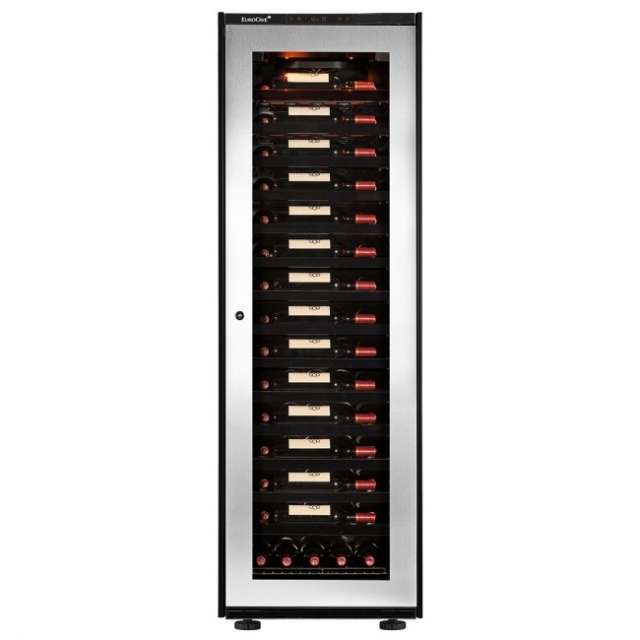 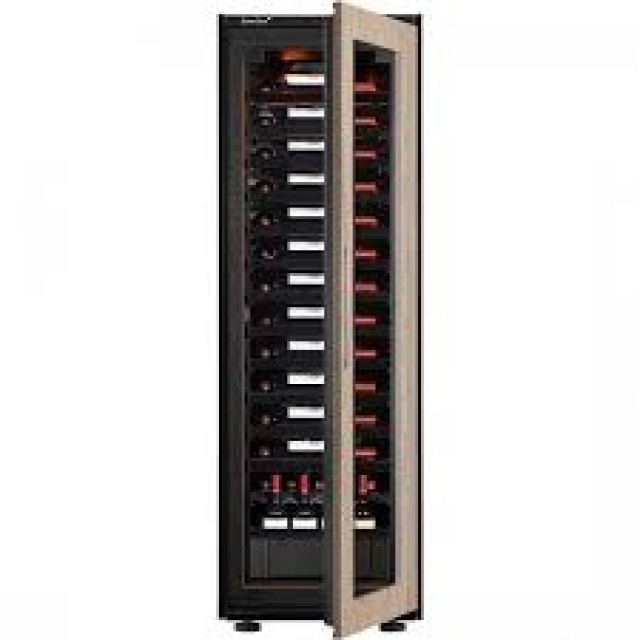 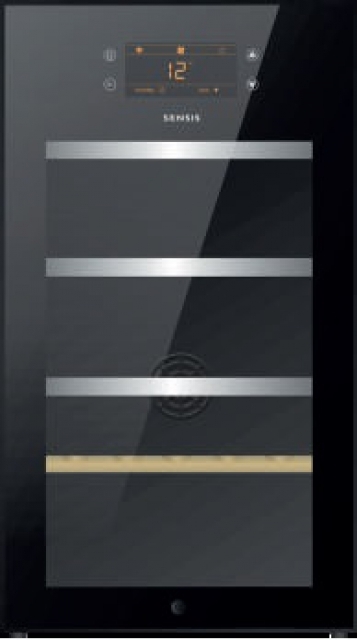 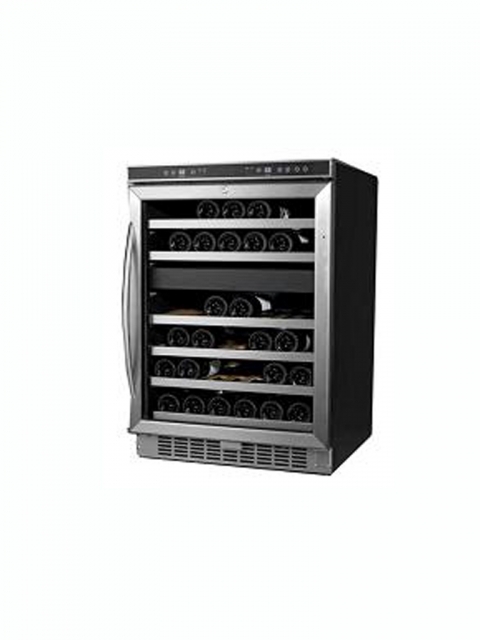 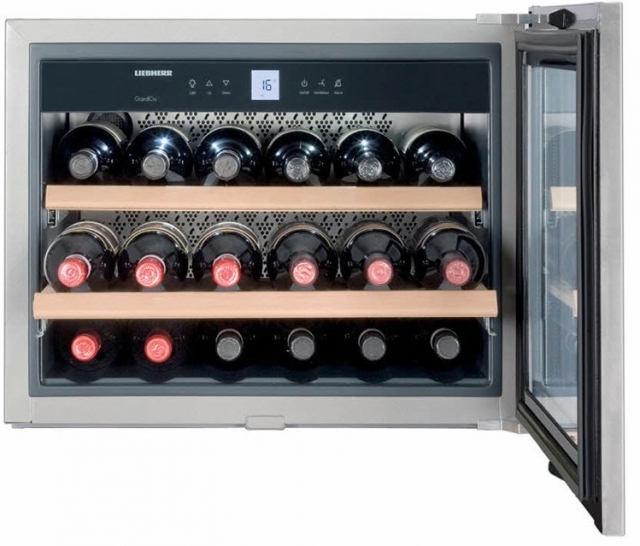 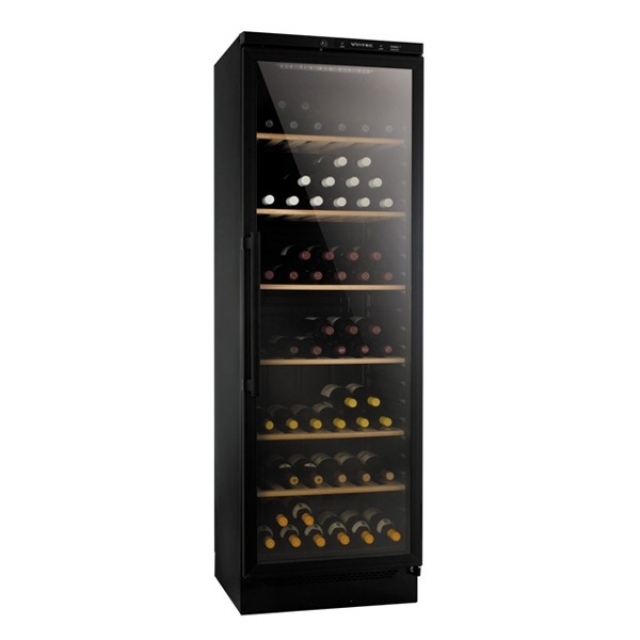 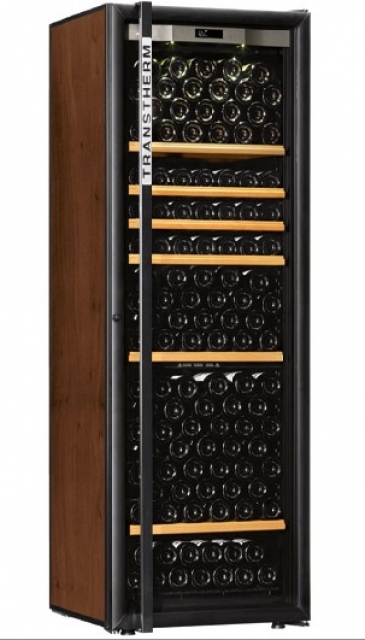 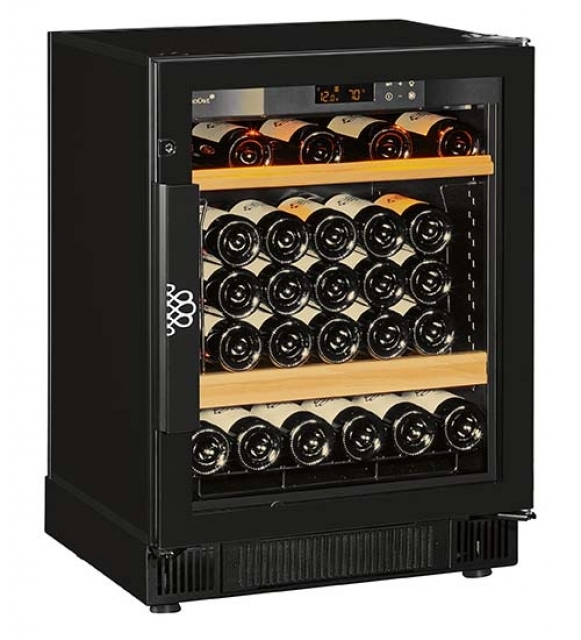 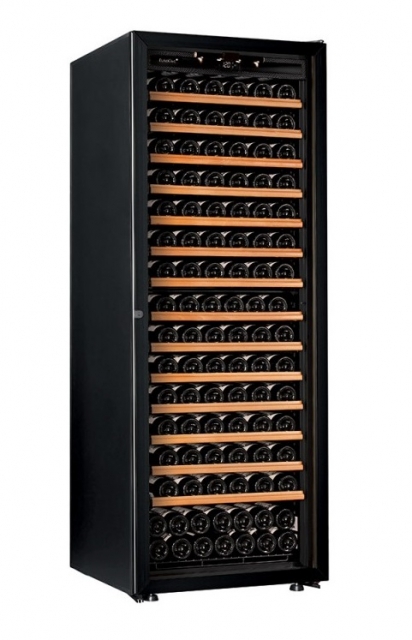 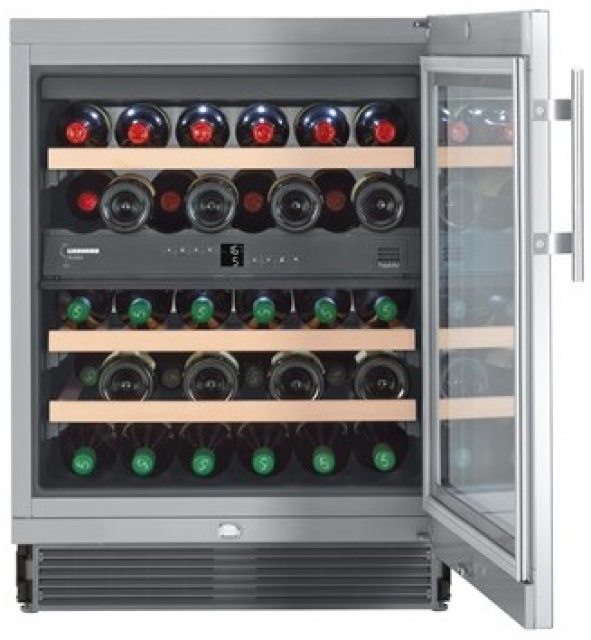 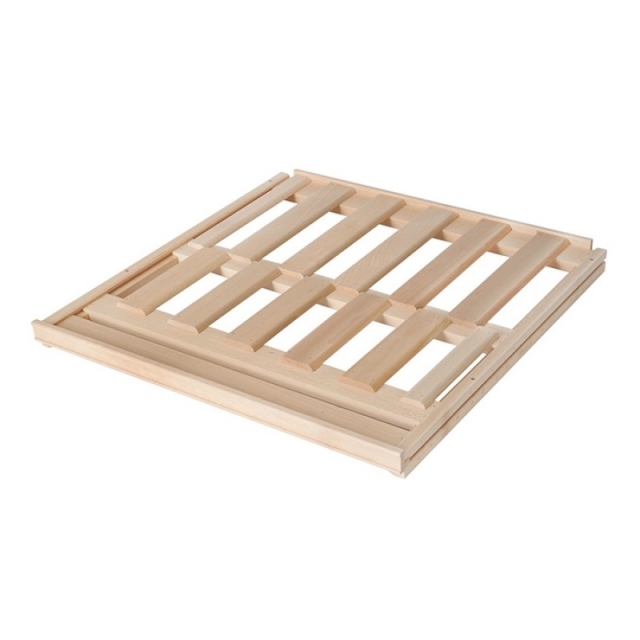 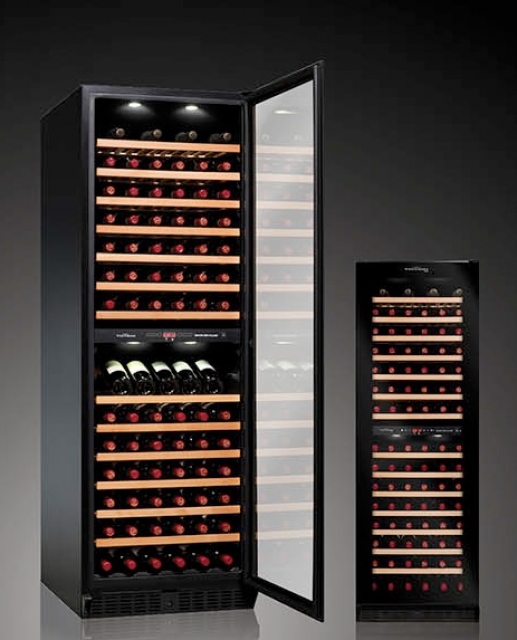 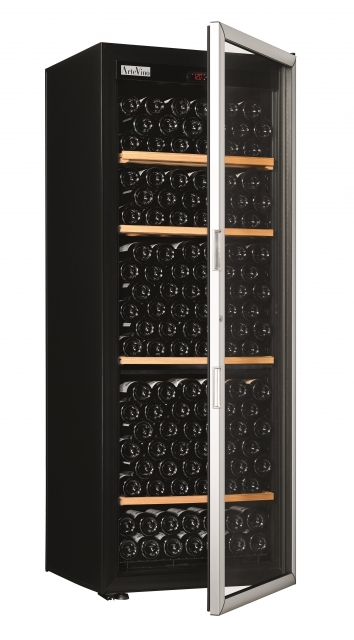 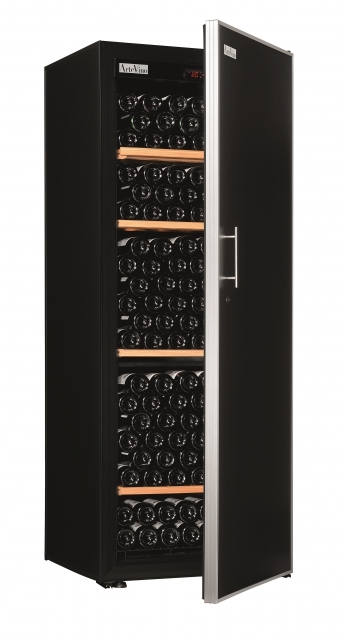 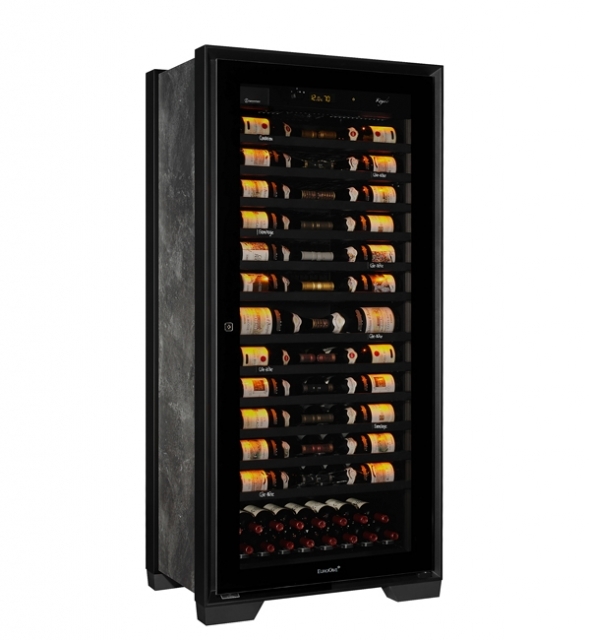 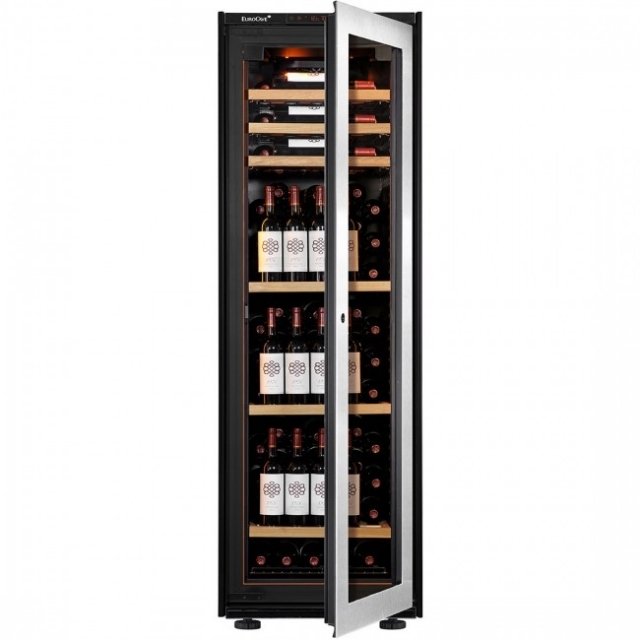 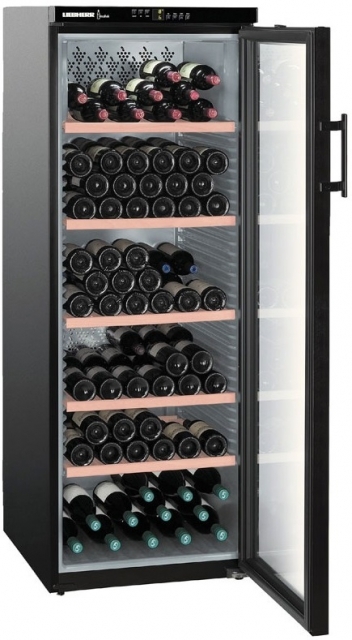 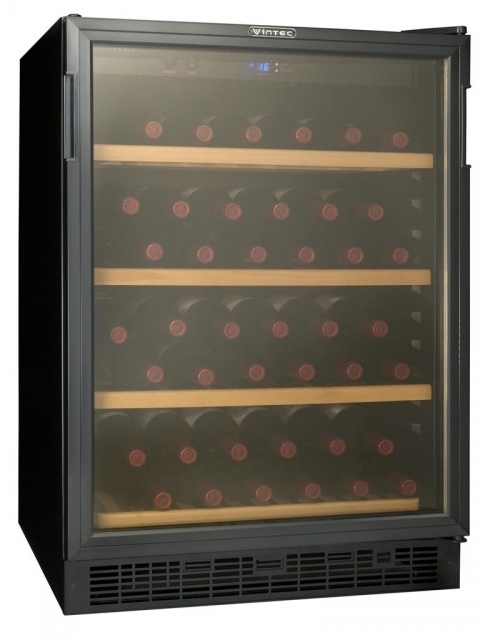 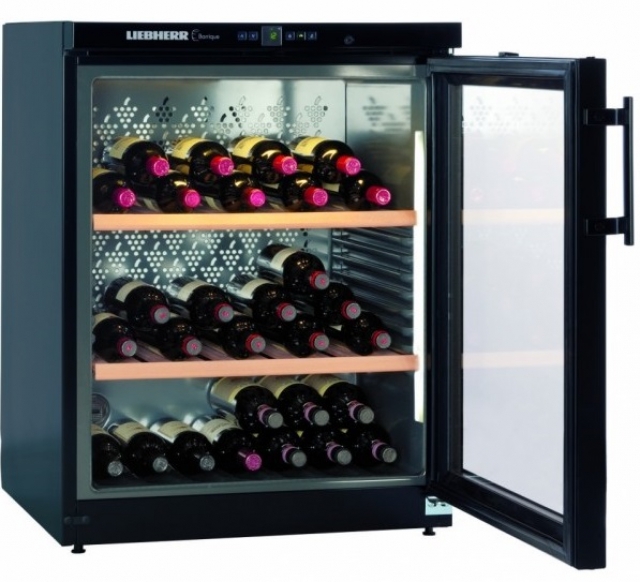 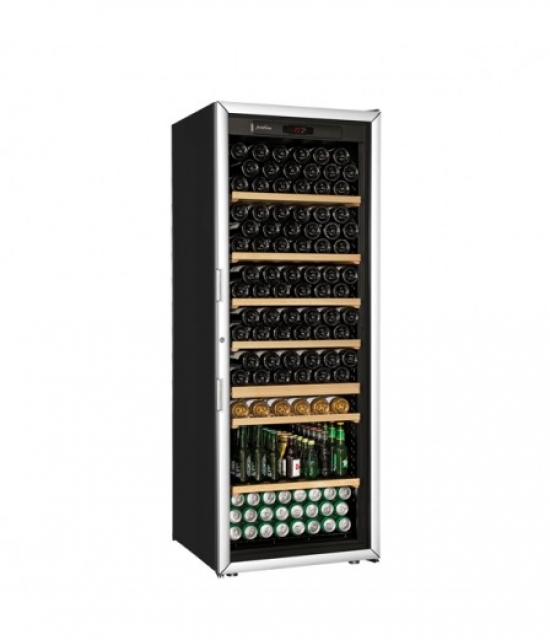 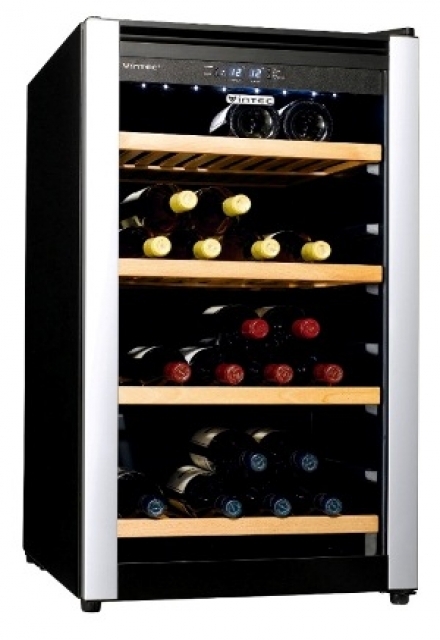 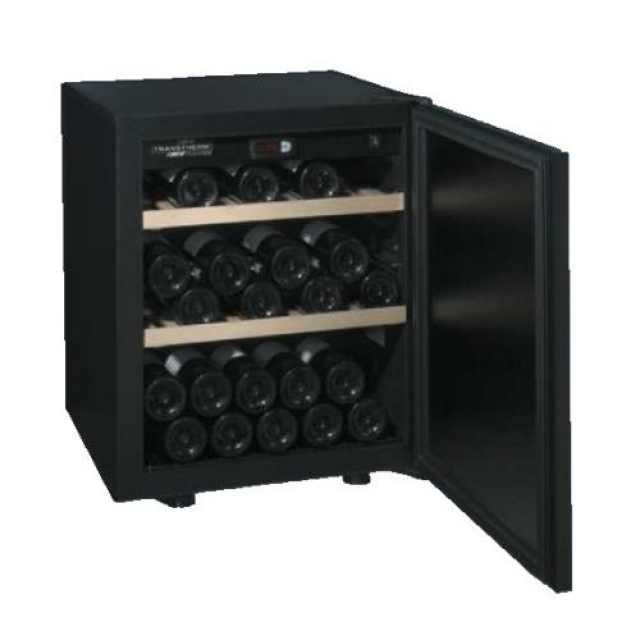 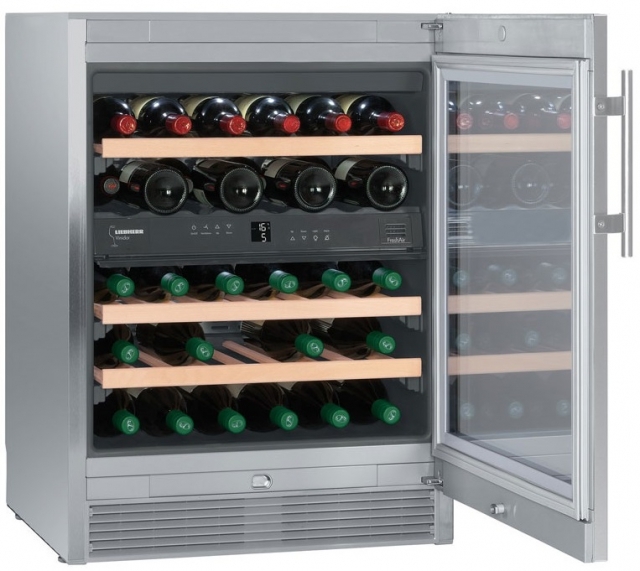 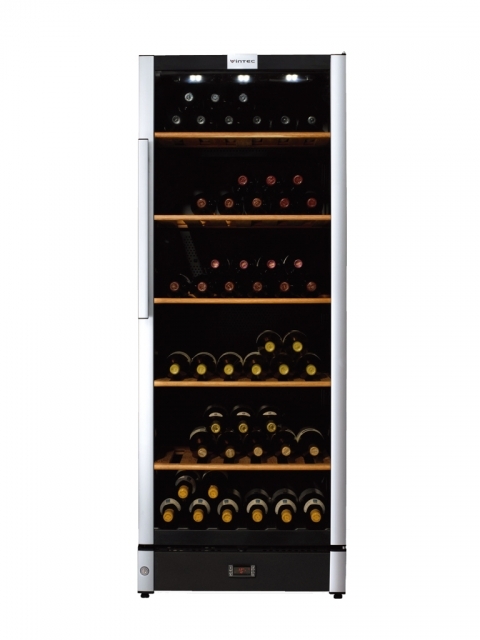 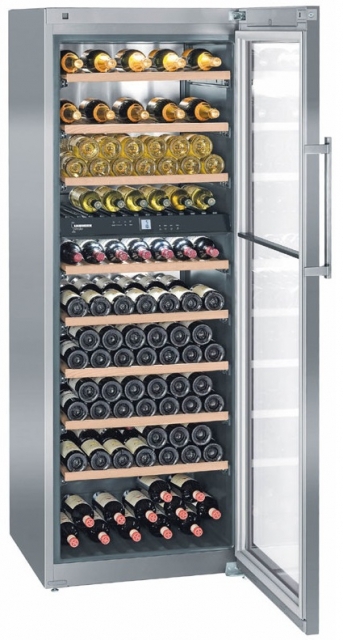 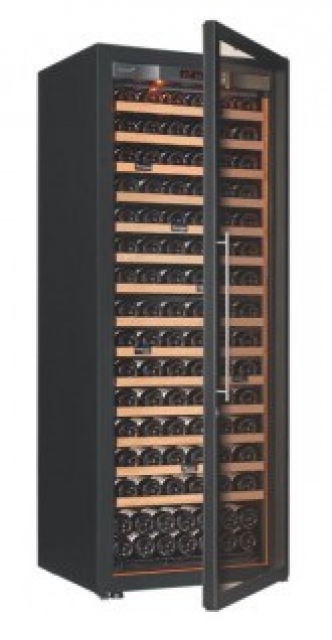 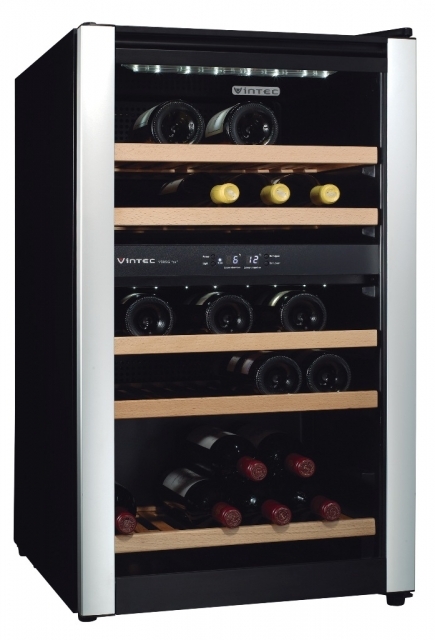 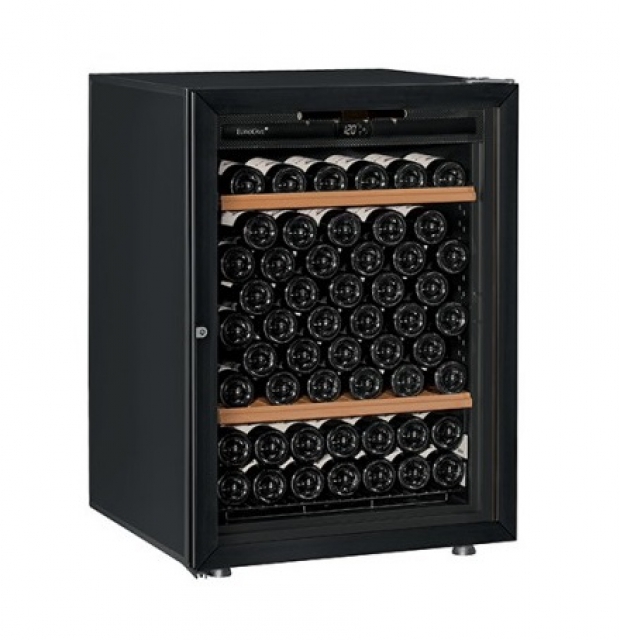 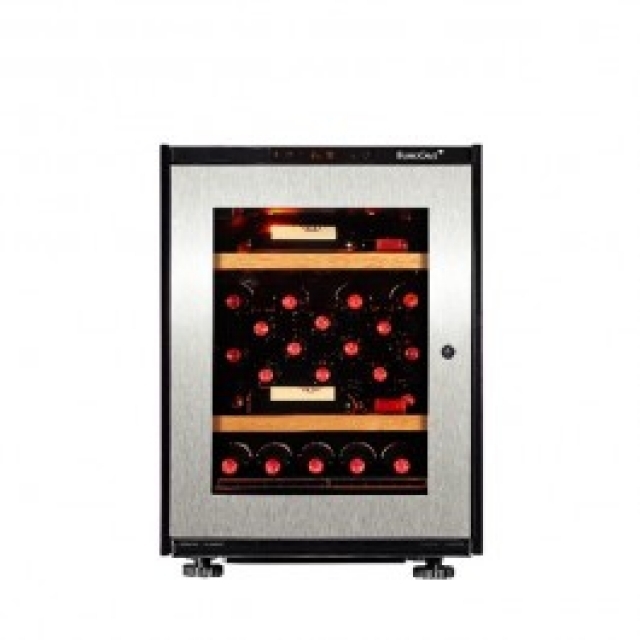 We will arrange for the wine for collection to be transported from our temperature controlled facility . 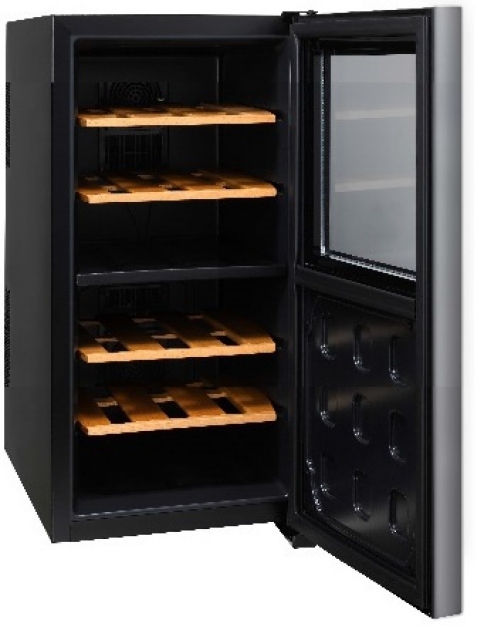 Please refer to the table of our delivery charges as below. 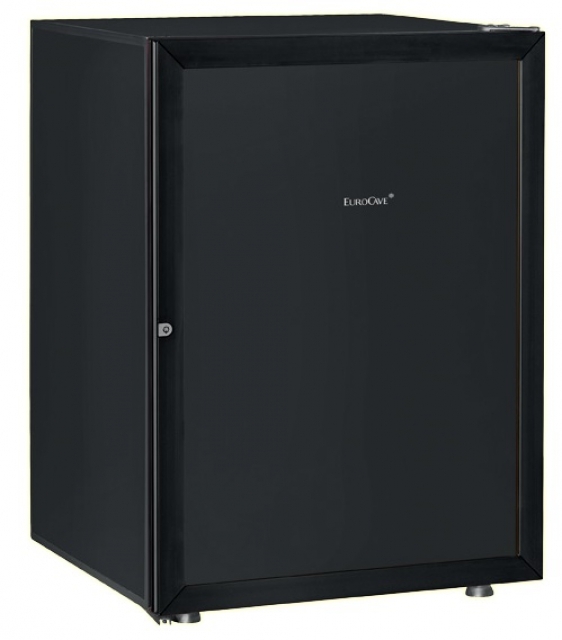 Starting from 1 May 2015, in accordance with the legislative requirements set by The Environmental Protection Department (EPD) of HK, aiming to reduce the use of plastic bags, we are required to charge HK$2 for each plastic bag in the event of customer purchase use. 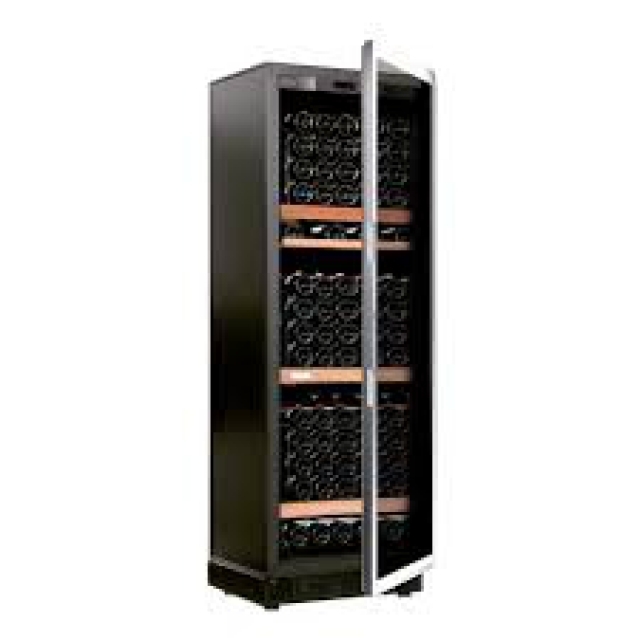 If lift or esculator is not provided in the building of delivery address, $10 per floor will be charged on every 12 bottles. 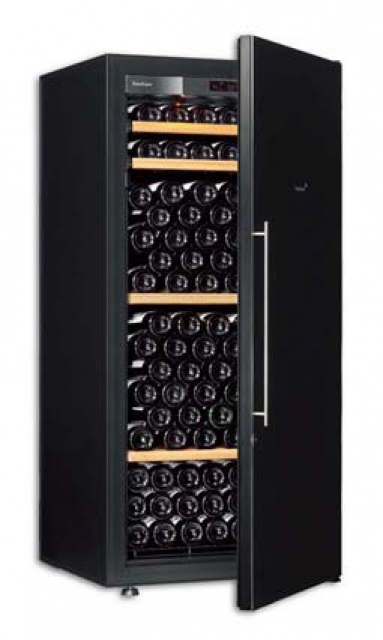 Less than 12 bottles will be counted on 12 bottles basis.